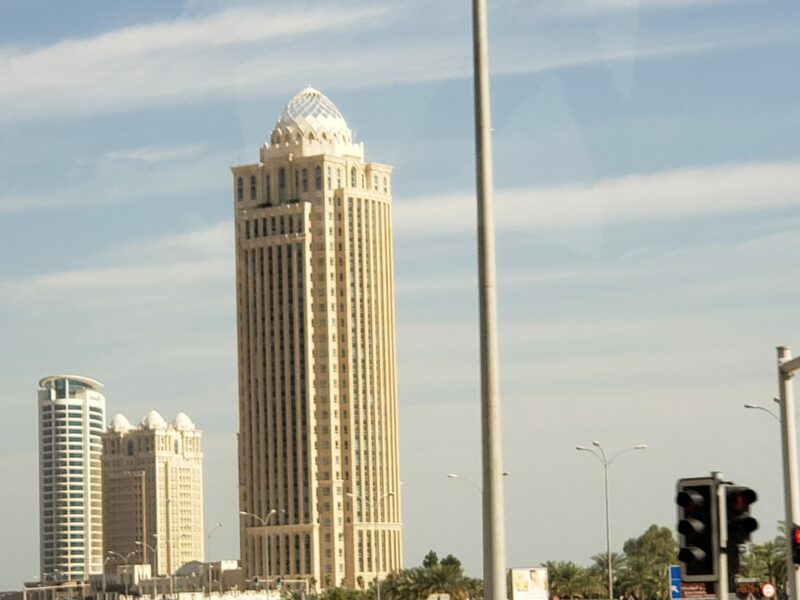 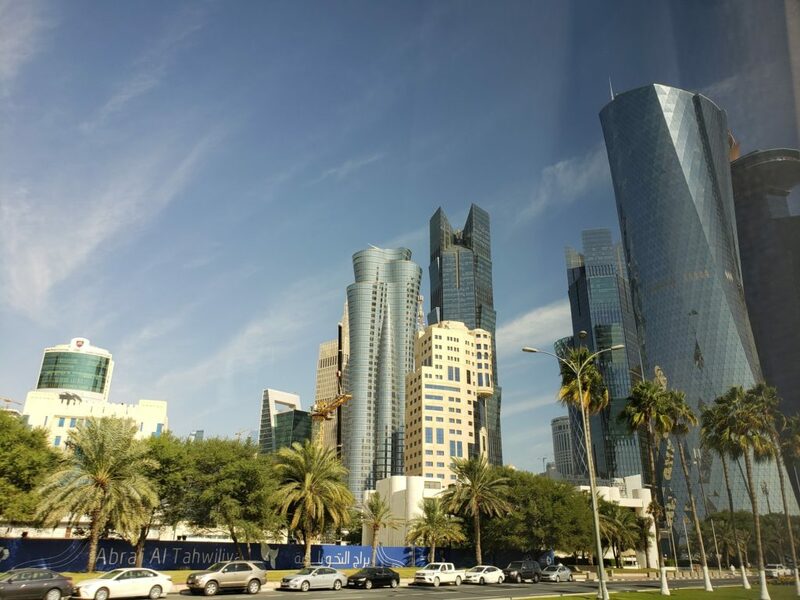 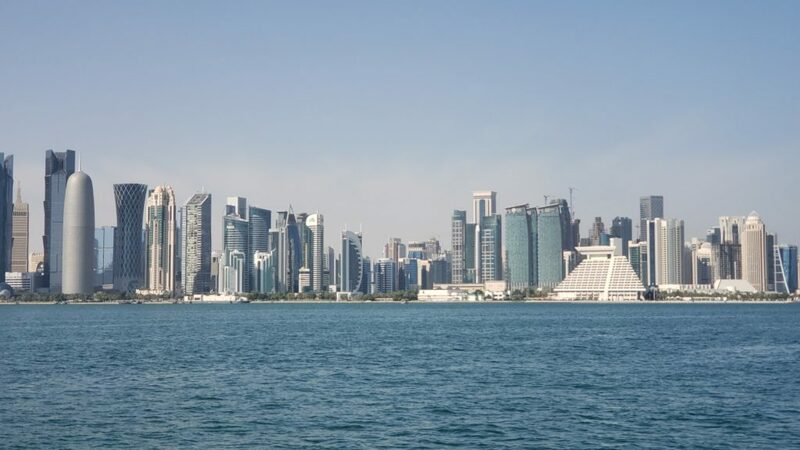 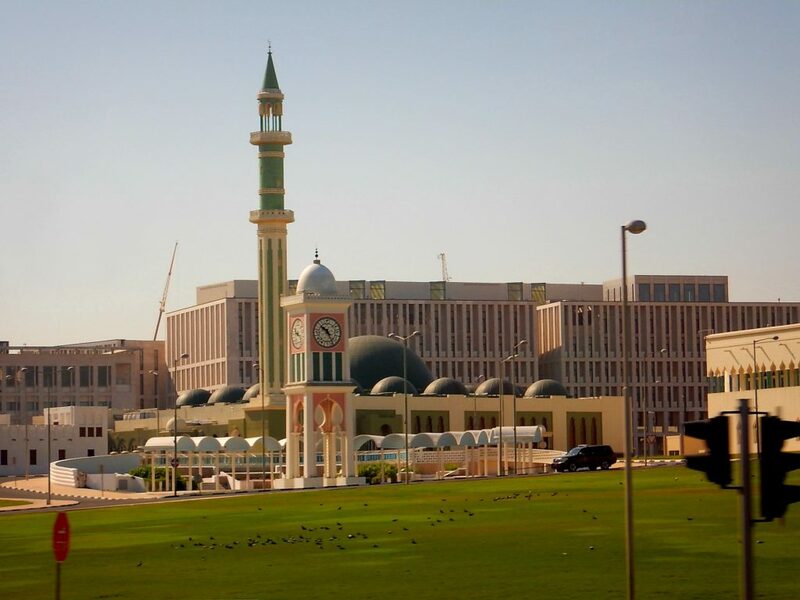 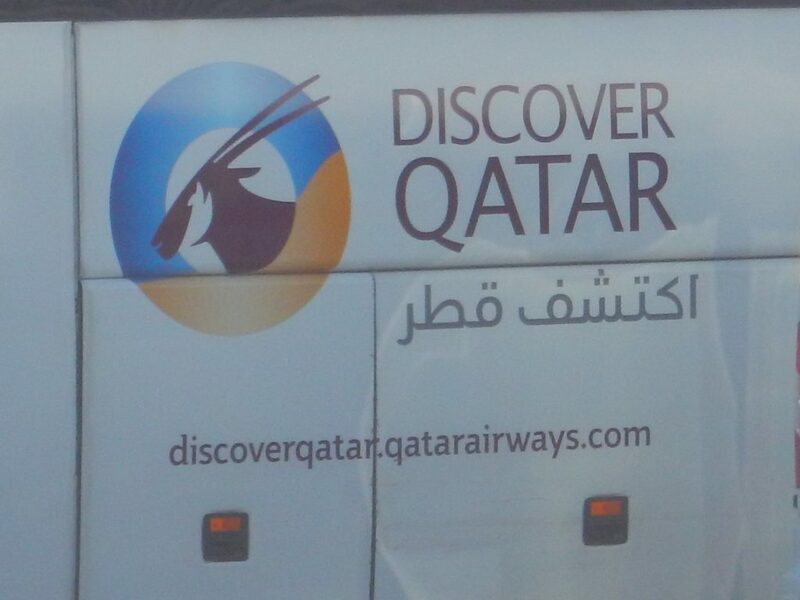 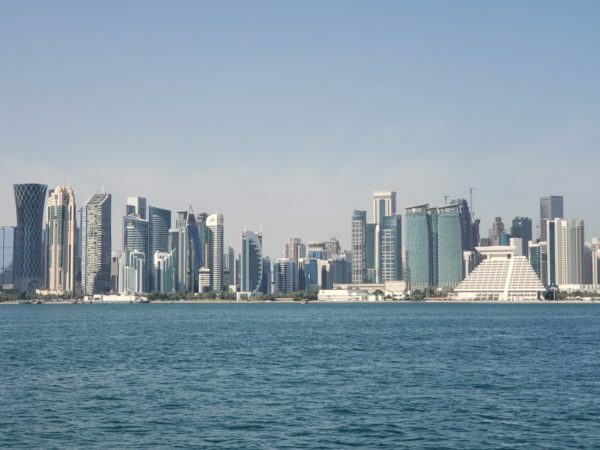 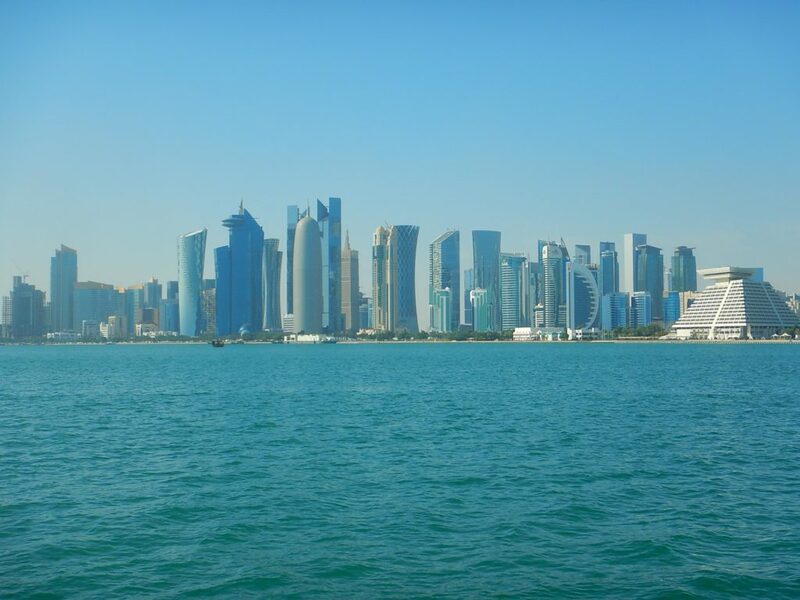 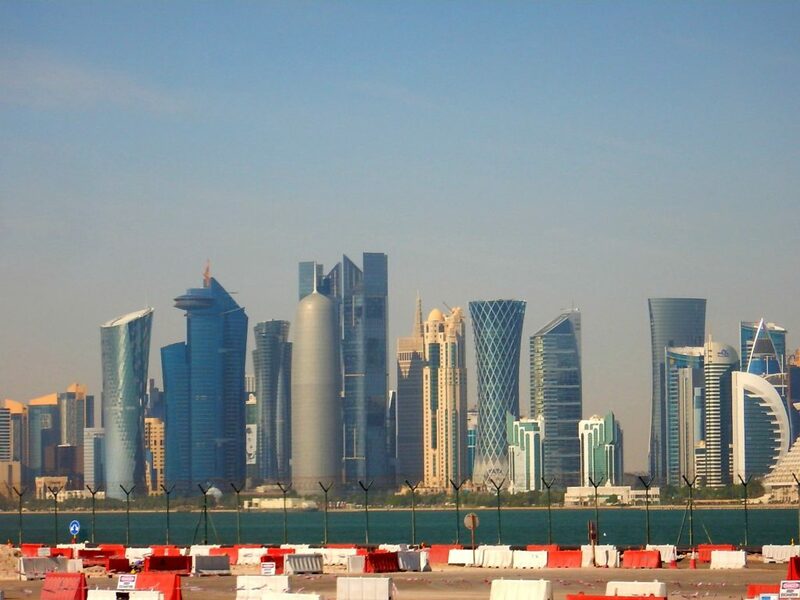 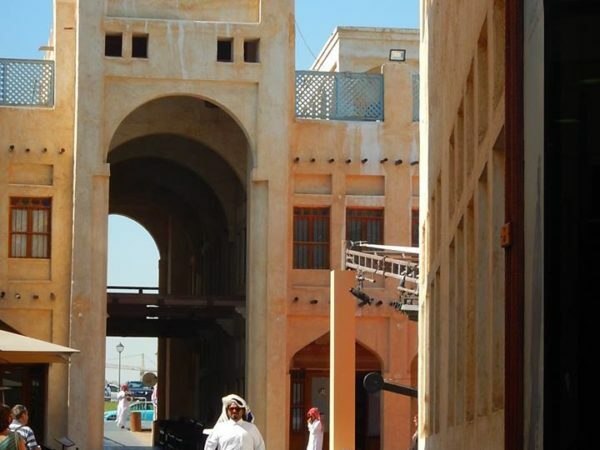 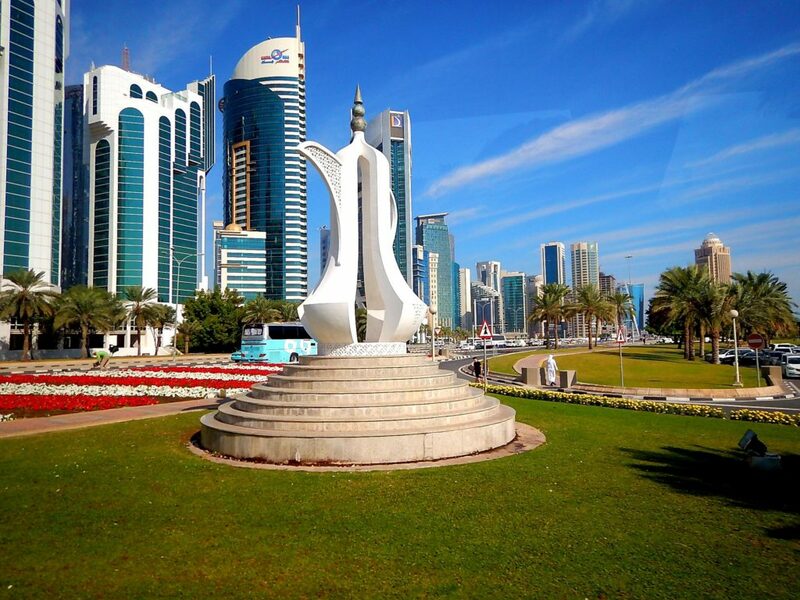 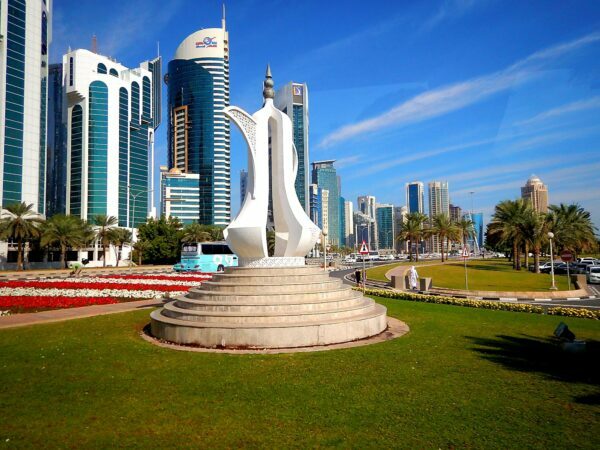 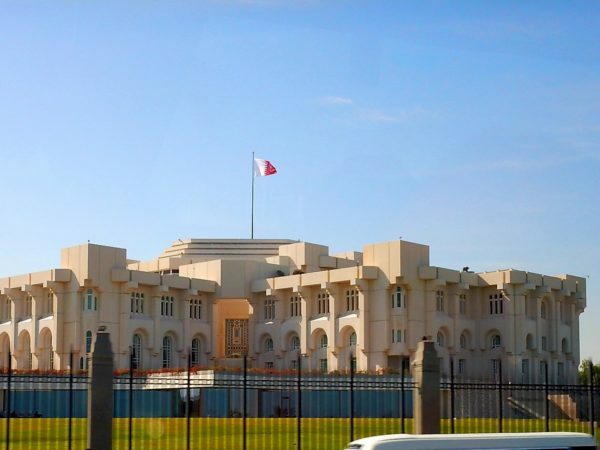 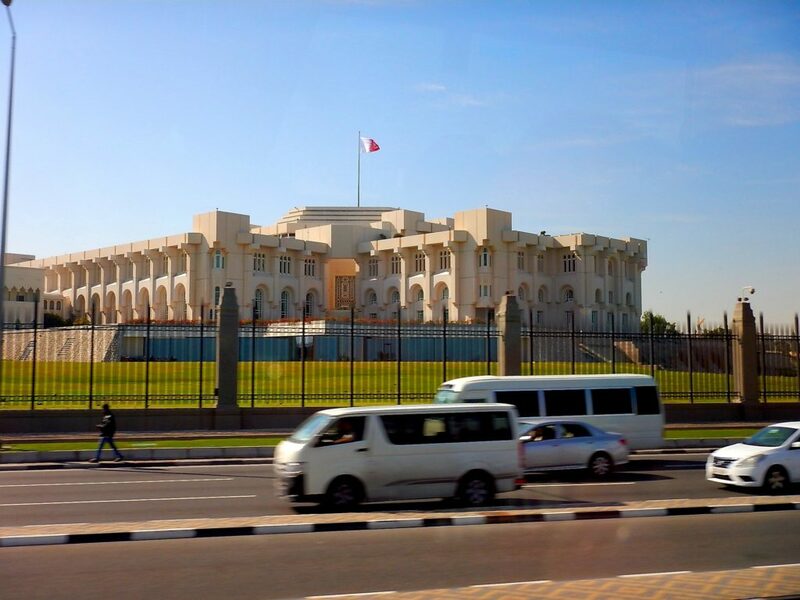 As the commercial capital of Qatar and one of the most emergent financial centers in the Middle East, Doha is considered a world city by the Globalization and World Cities Research Network. 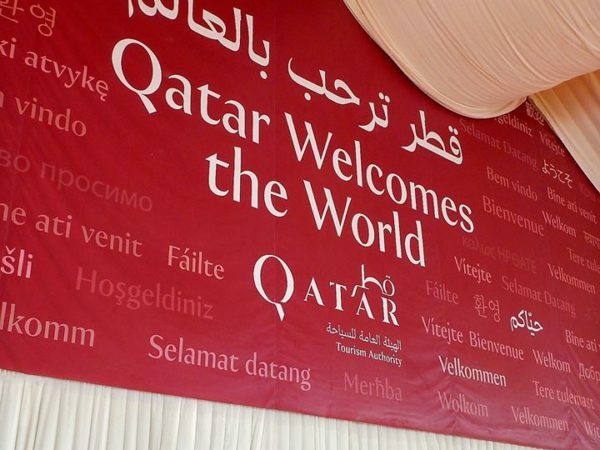 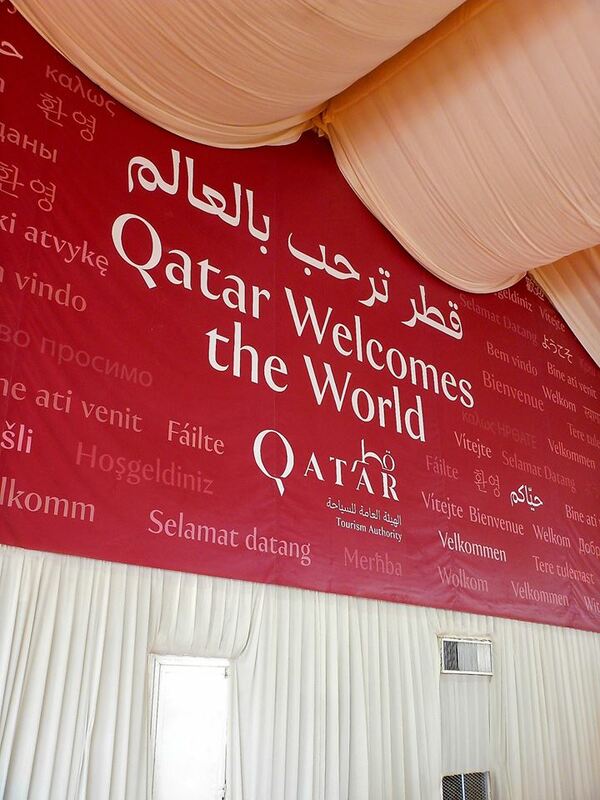 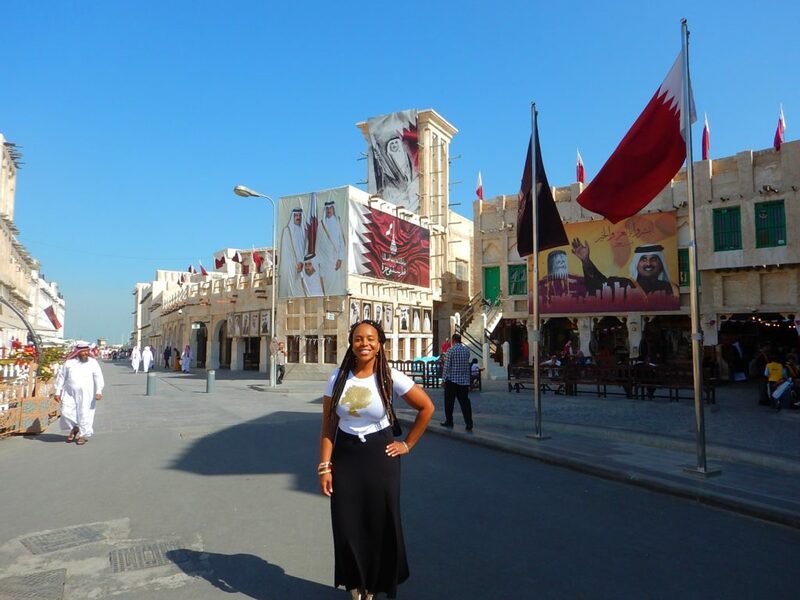 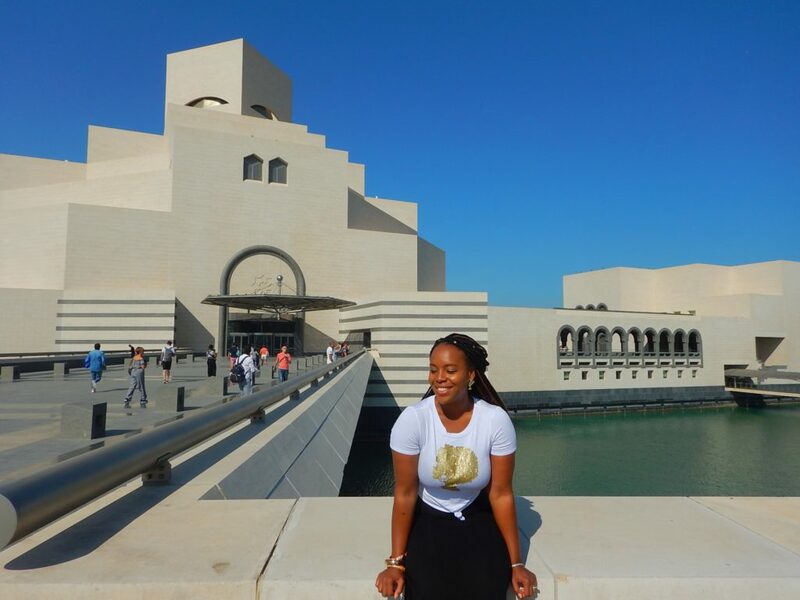 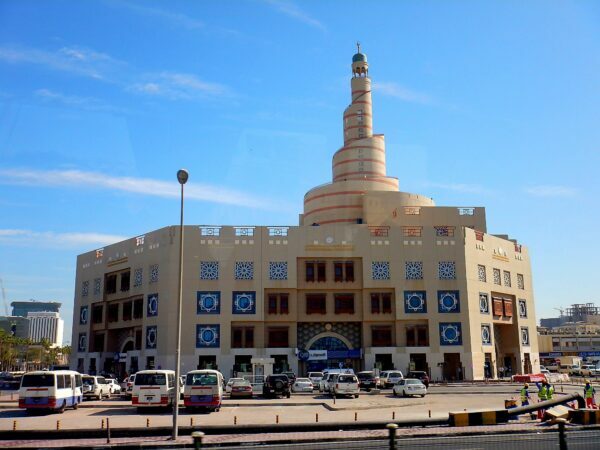 In May 2015, Doha was officially recognized as one of the New 7 Wonders Cities of the world. 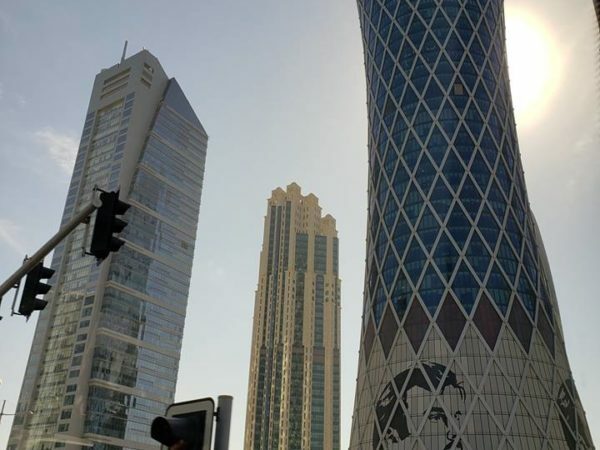 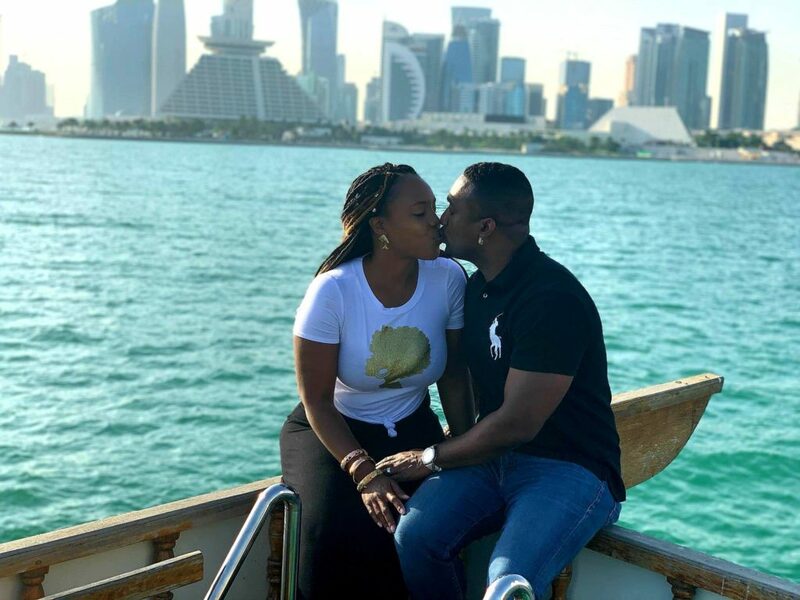 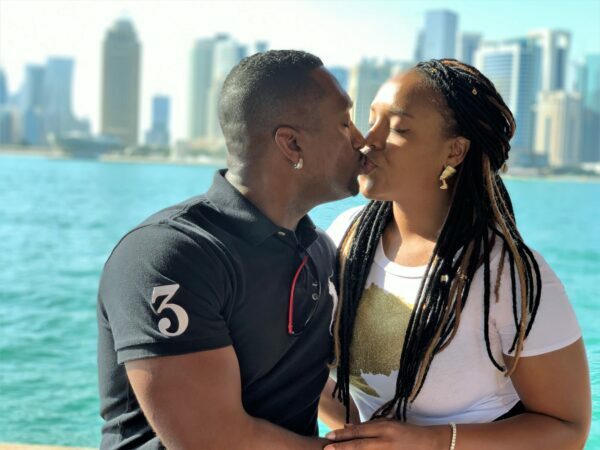 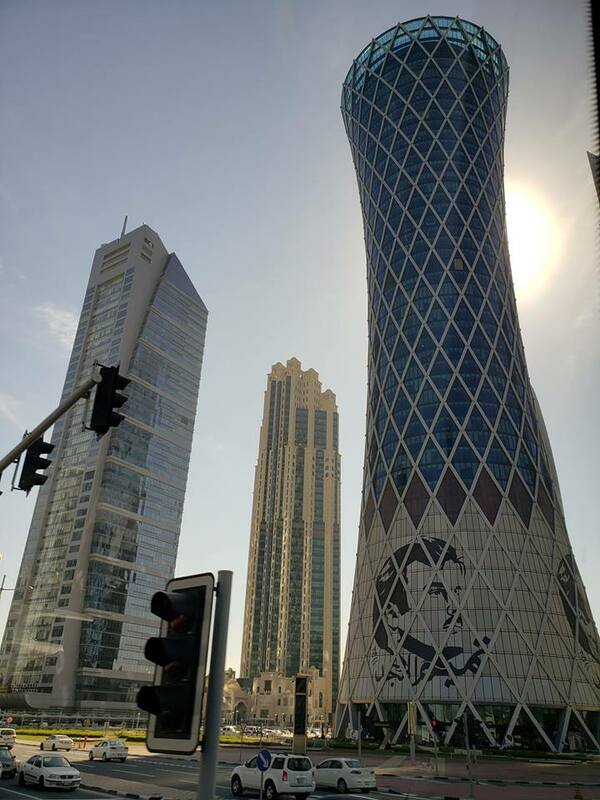 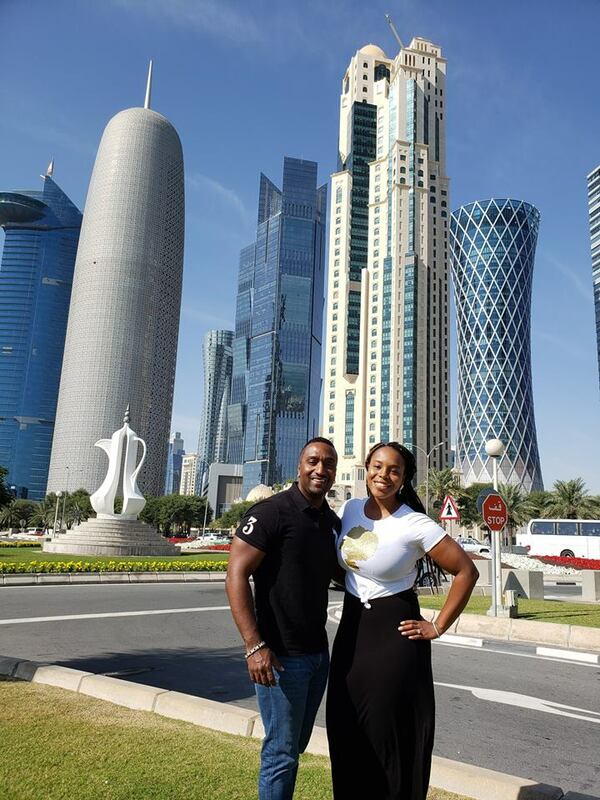 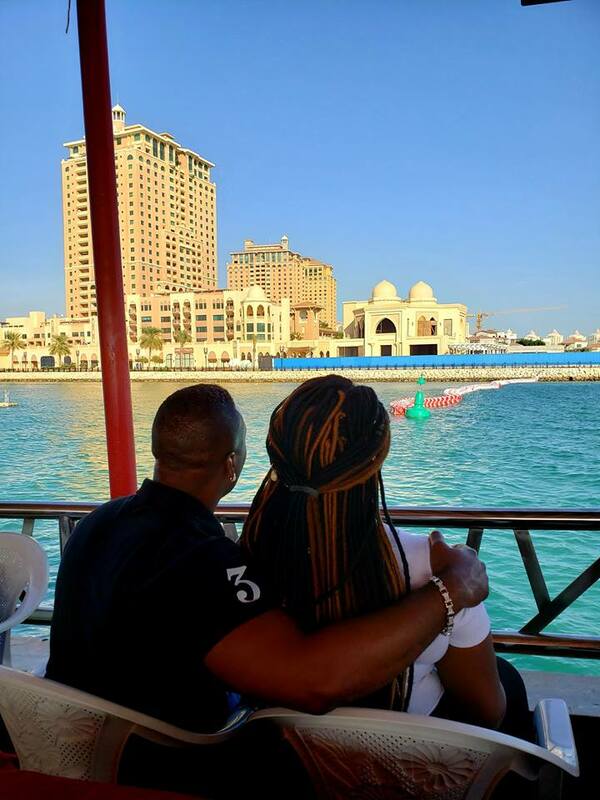 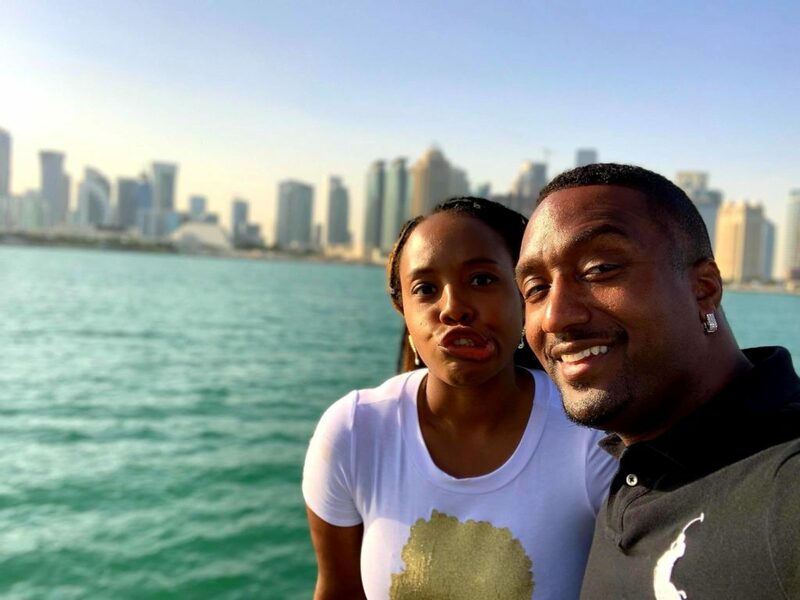 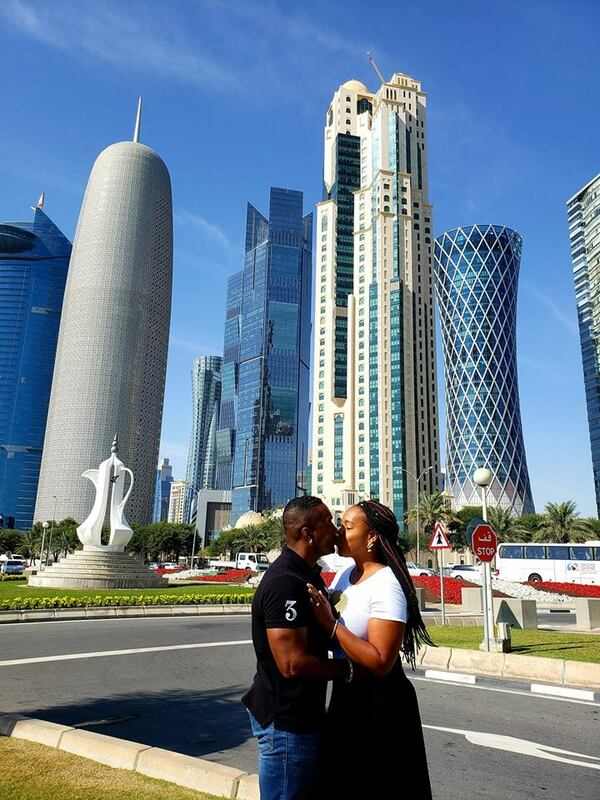 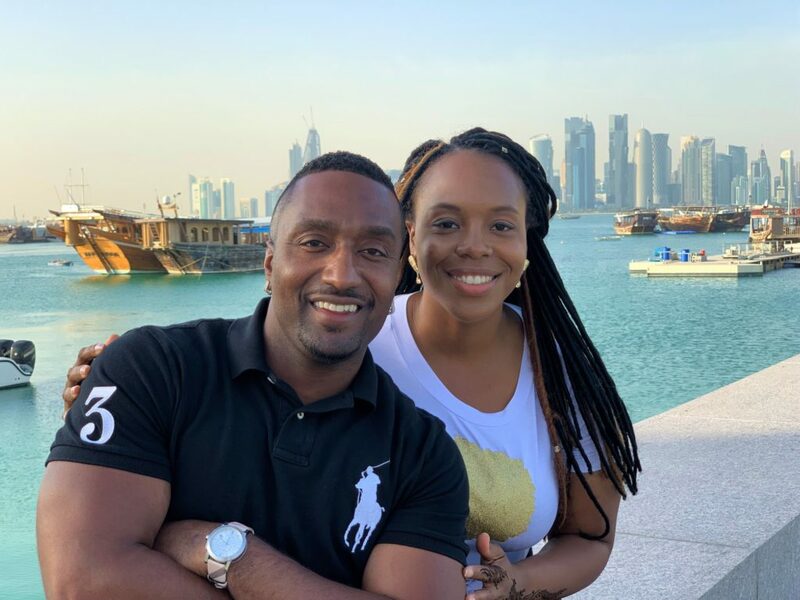 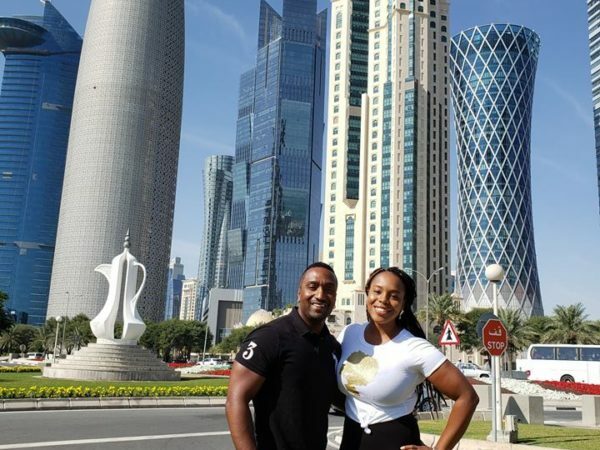 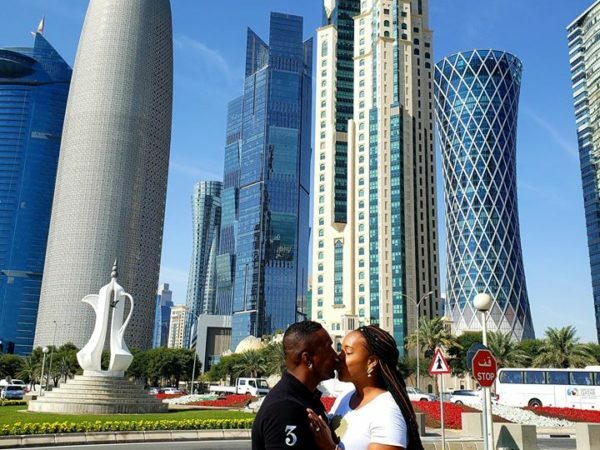 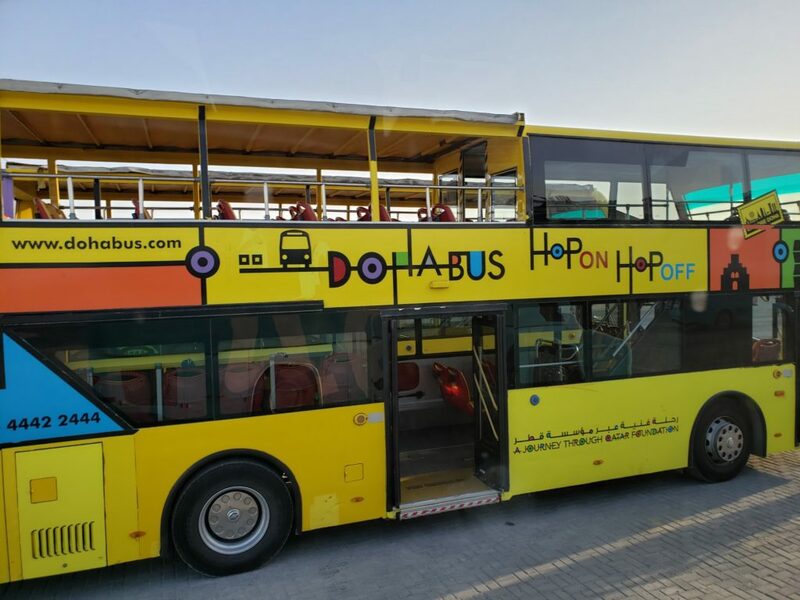 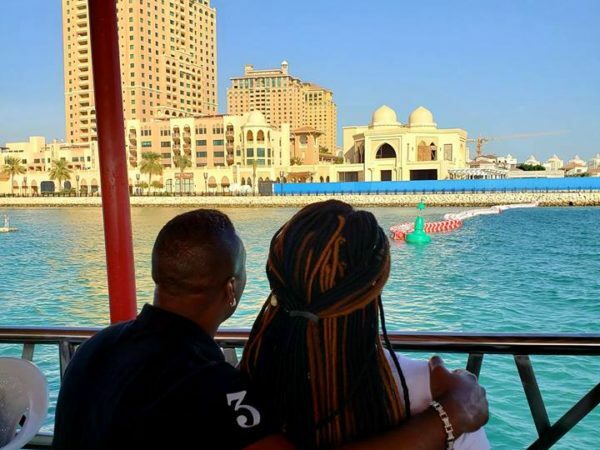 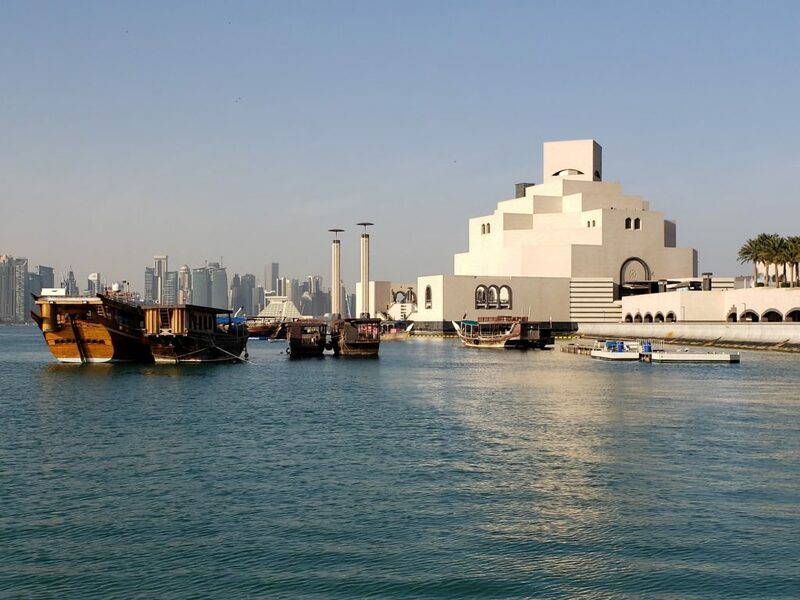 During our visit to Doha in January 2019, we visited the Doha Corniche, one of Doha’s popular tourist attractions, which is a waterfront promenade extending for seven kilometers along Doha Bay. 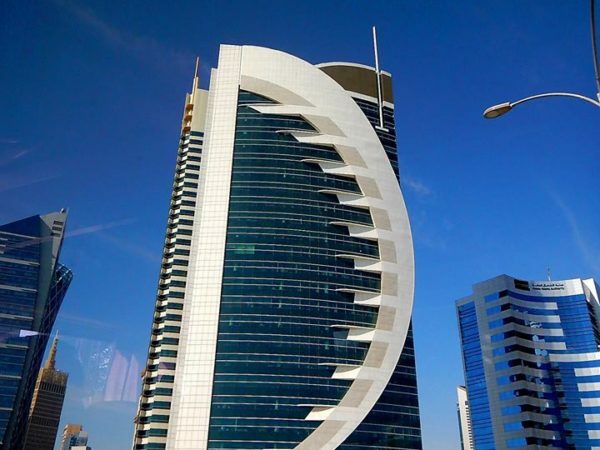 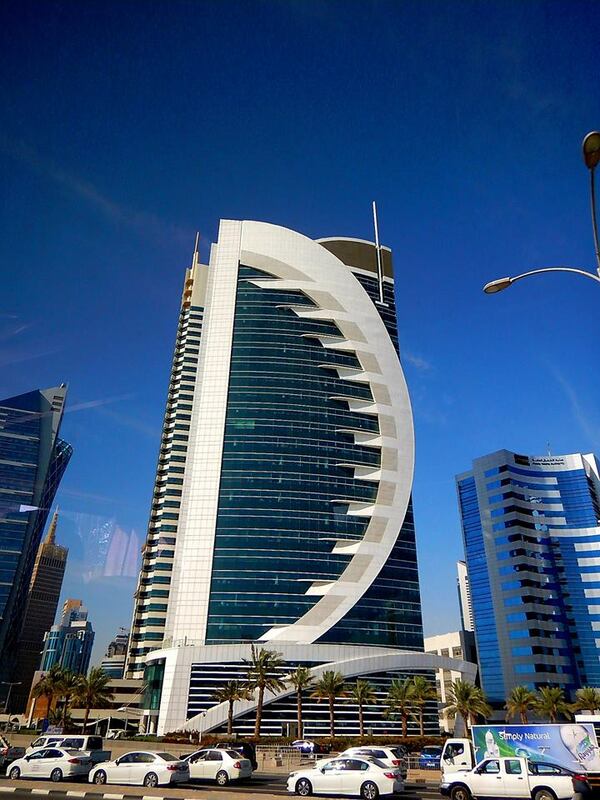 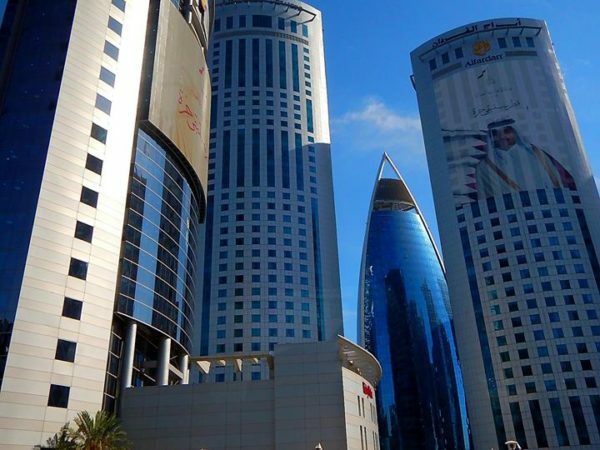 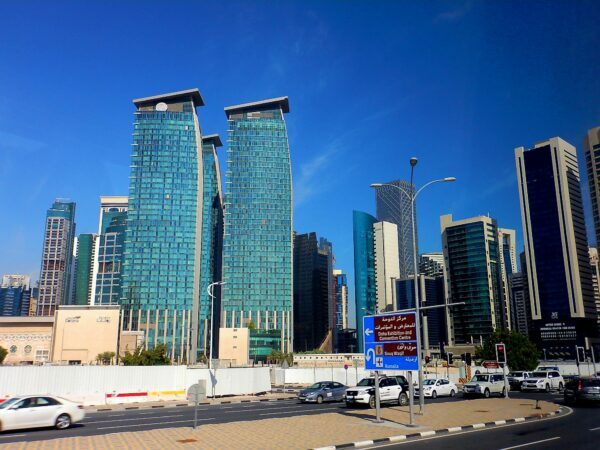 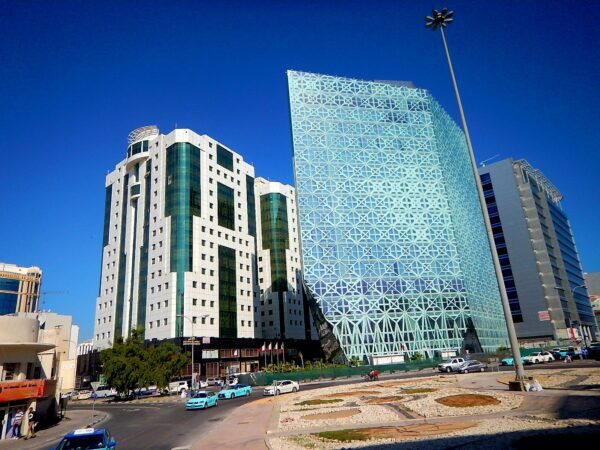 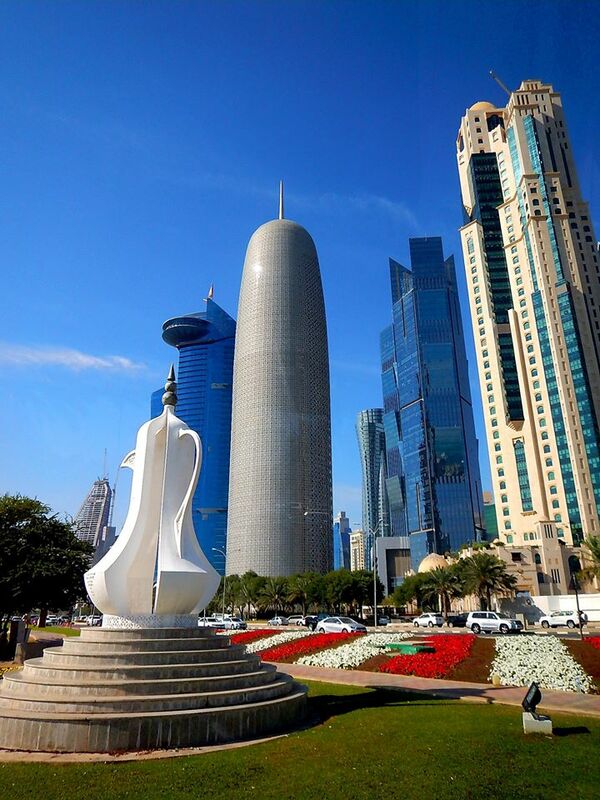 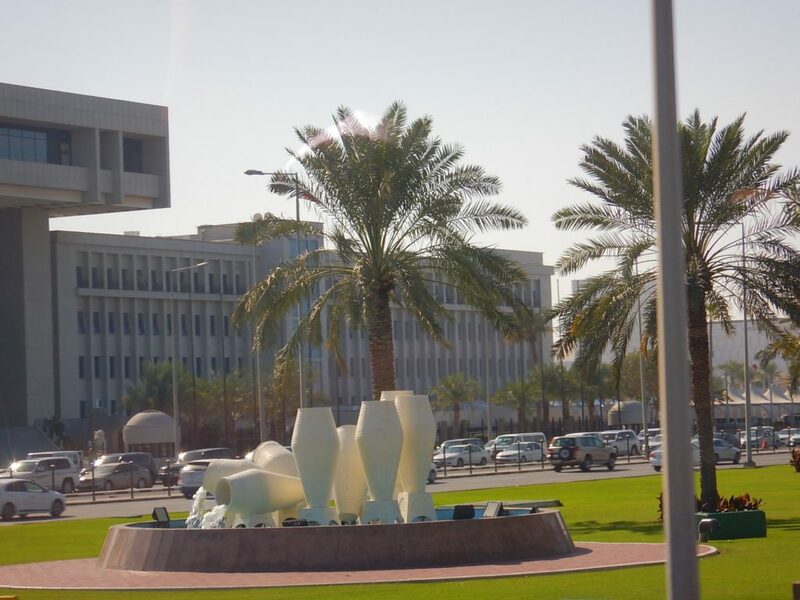 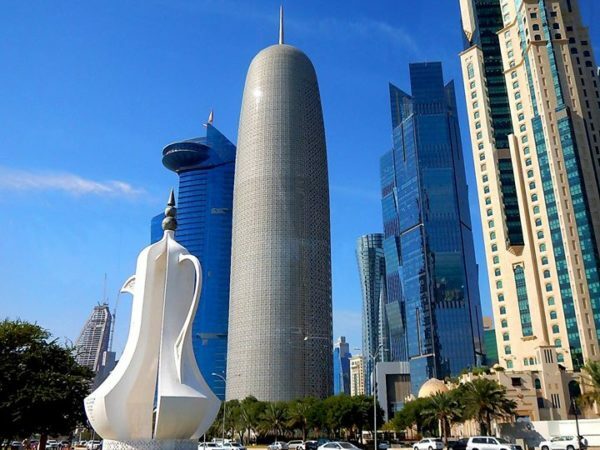 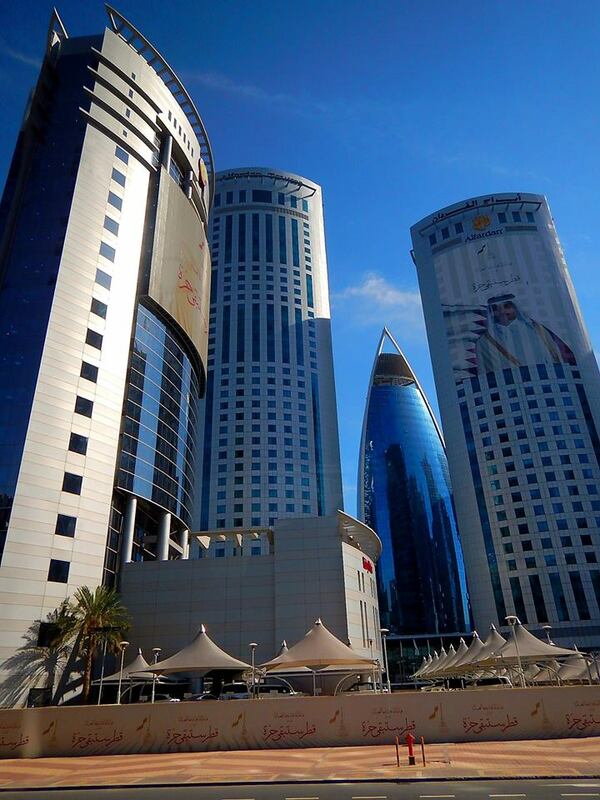 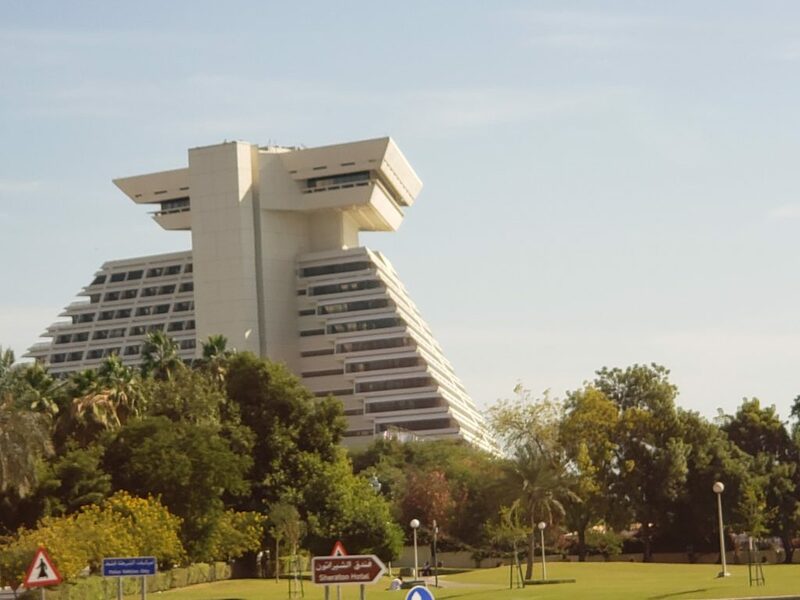 With beautiful, futuristic, bold architecture, Doha’s skyline looks like something out of the Jetsons. Between the ingenuity of the skyscrapers and the teal waters of the Arabian Gulf, the views are astonishing. 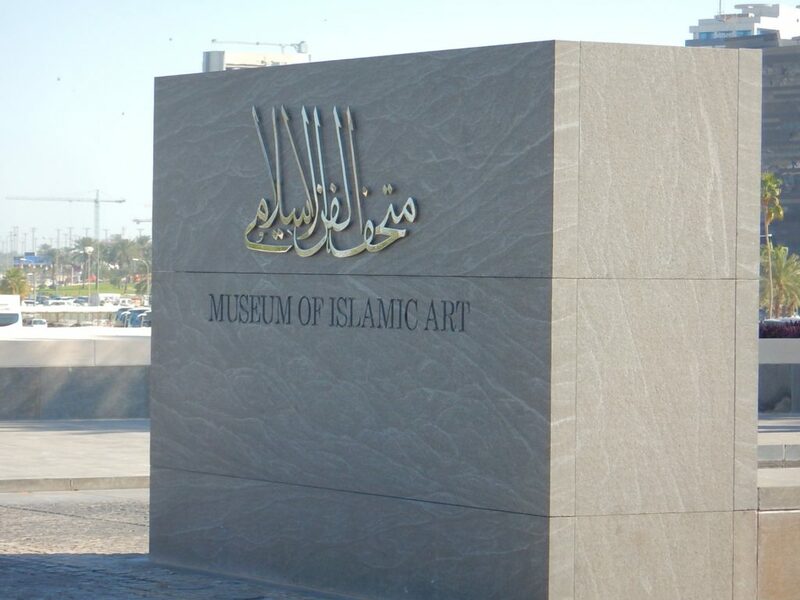 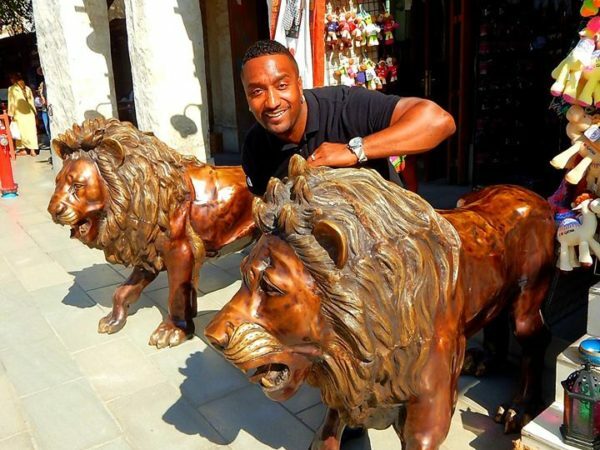 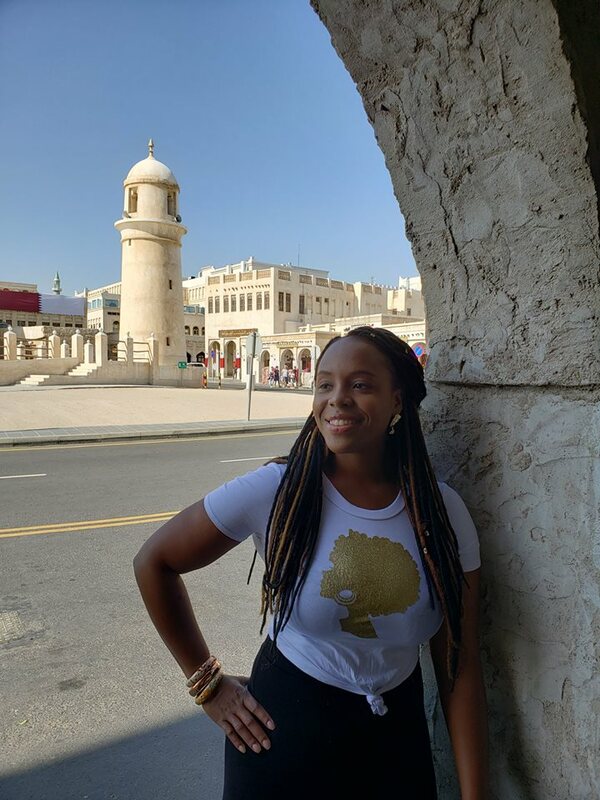 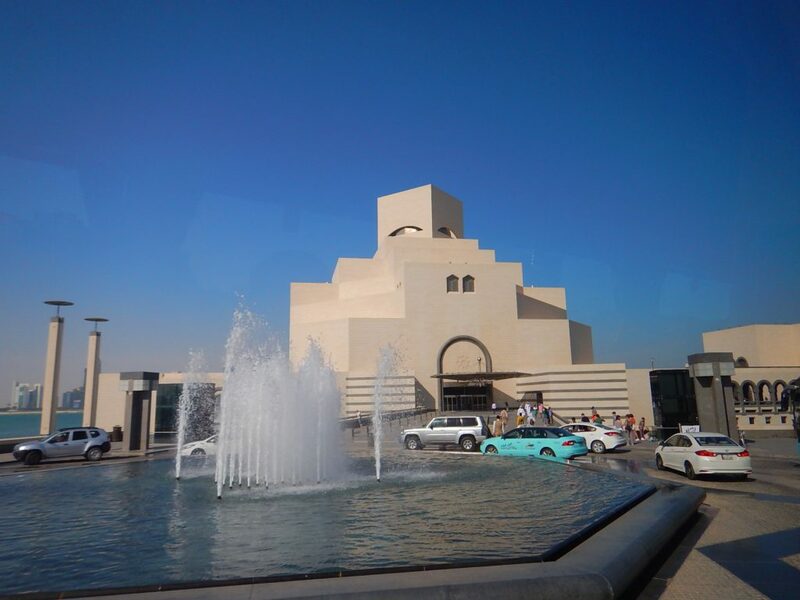 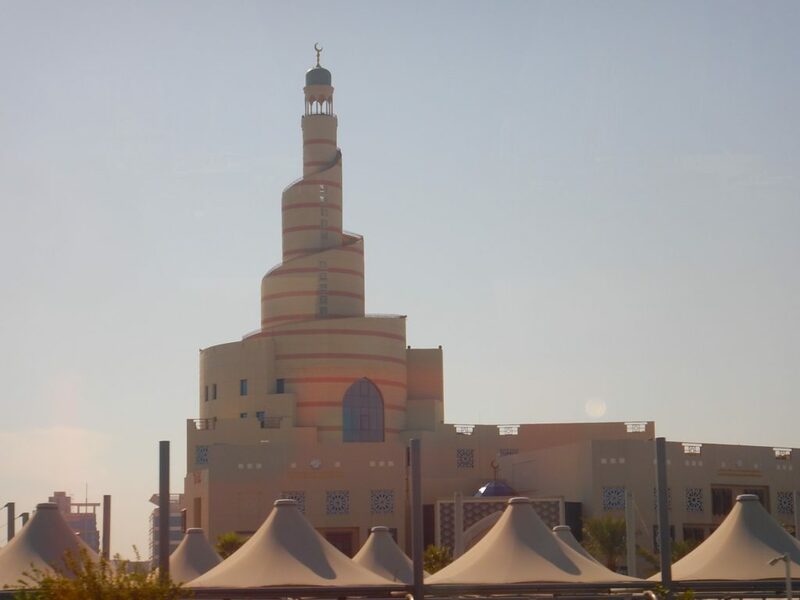 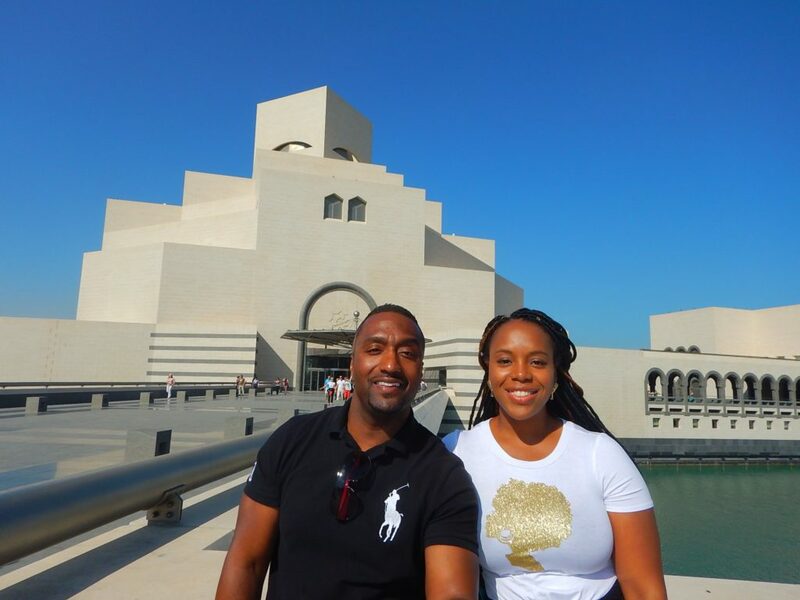 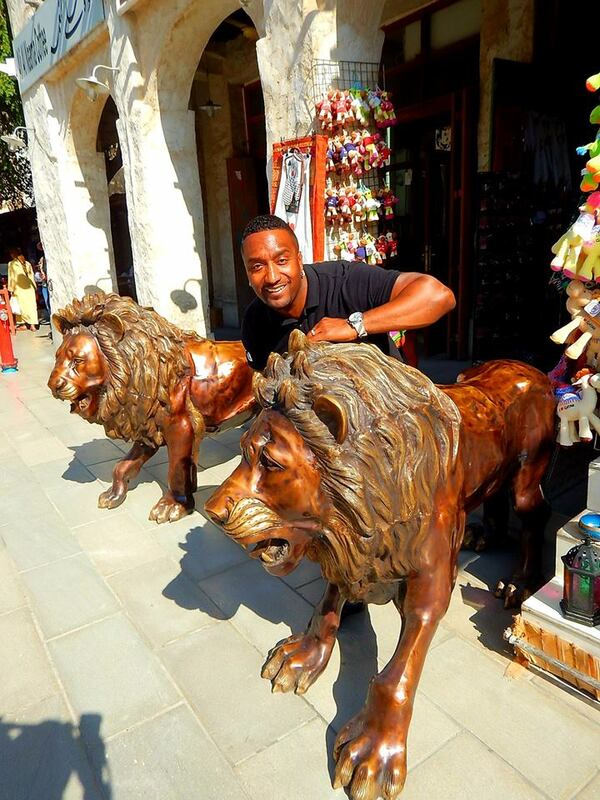 After exploring the Corniche we explored the Museum of Islamic Art, the world’s largest collection of Islamic art, located on an island off an artificial projecting peninsula near the traditional dhow harbor. 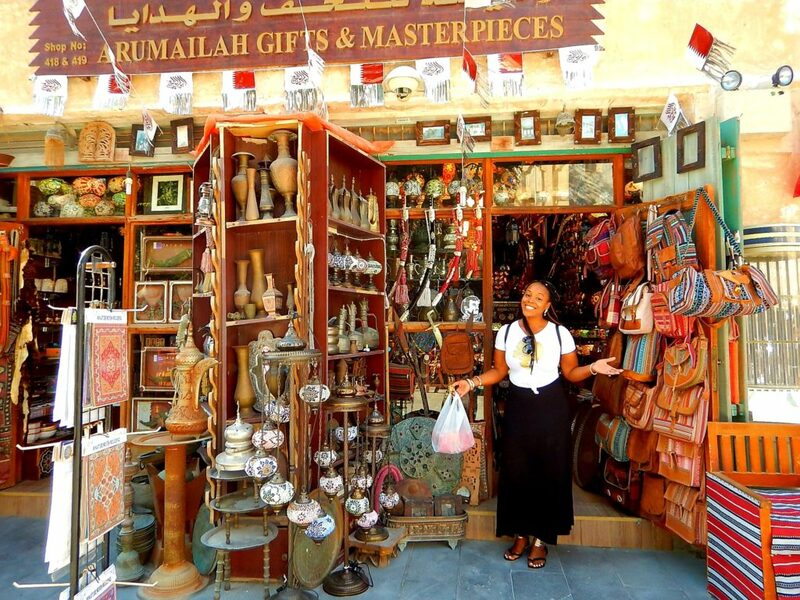 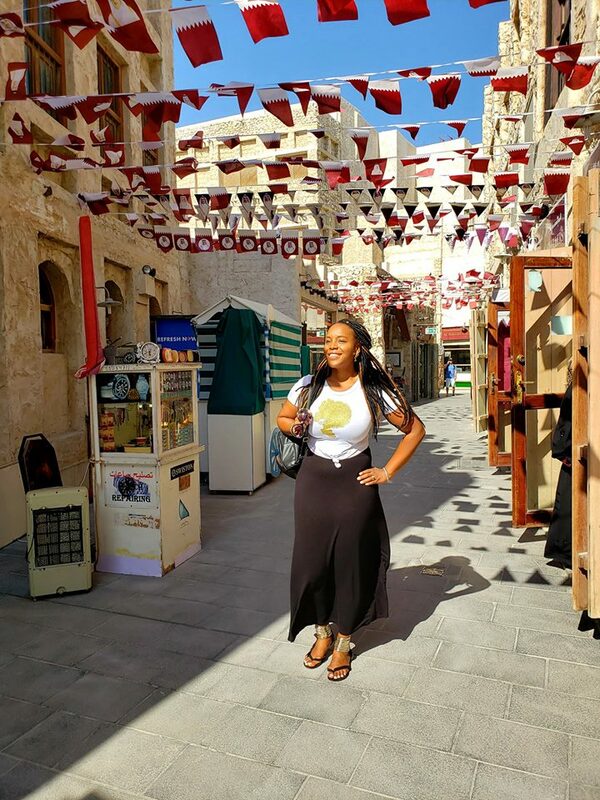 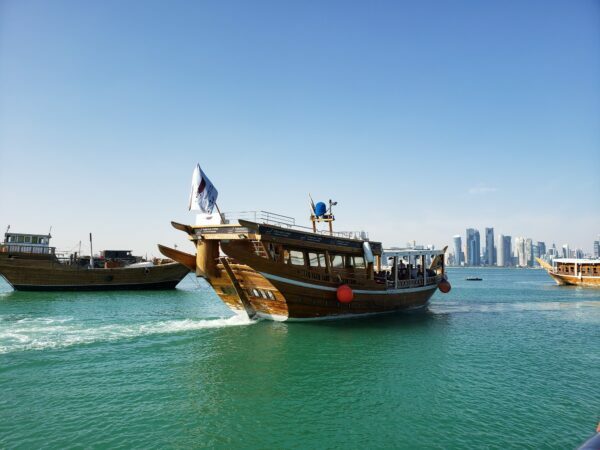 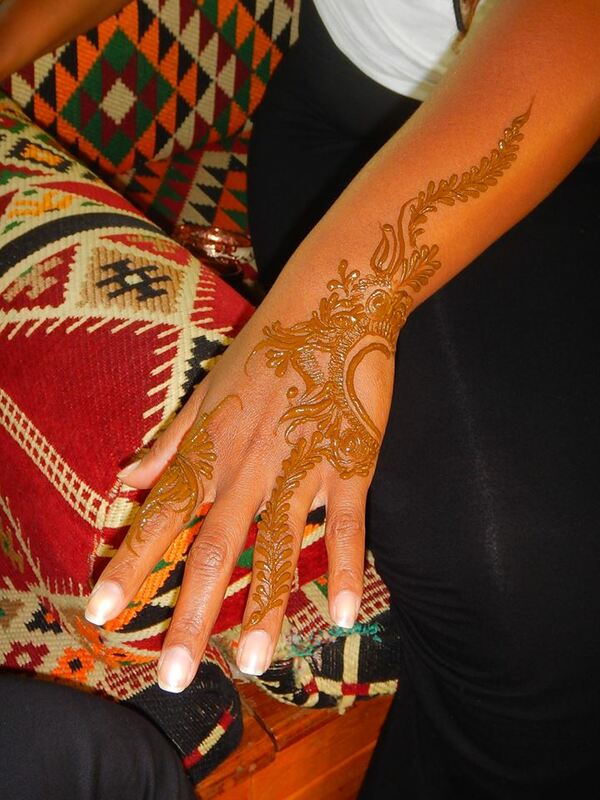 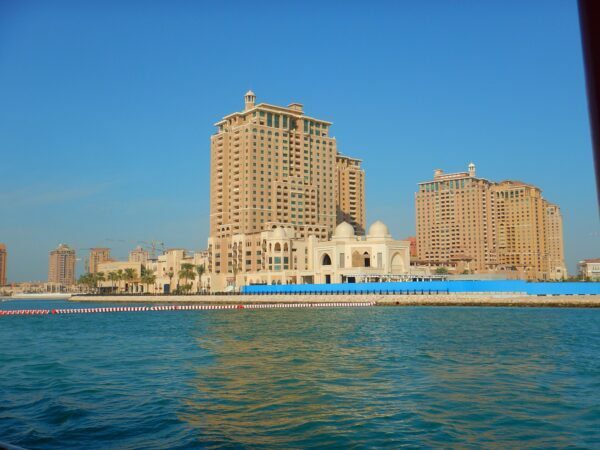 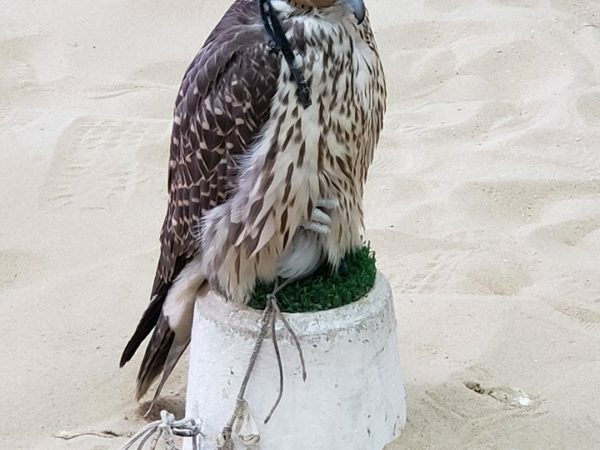 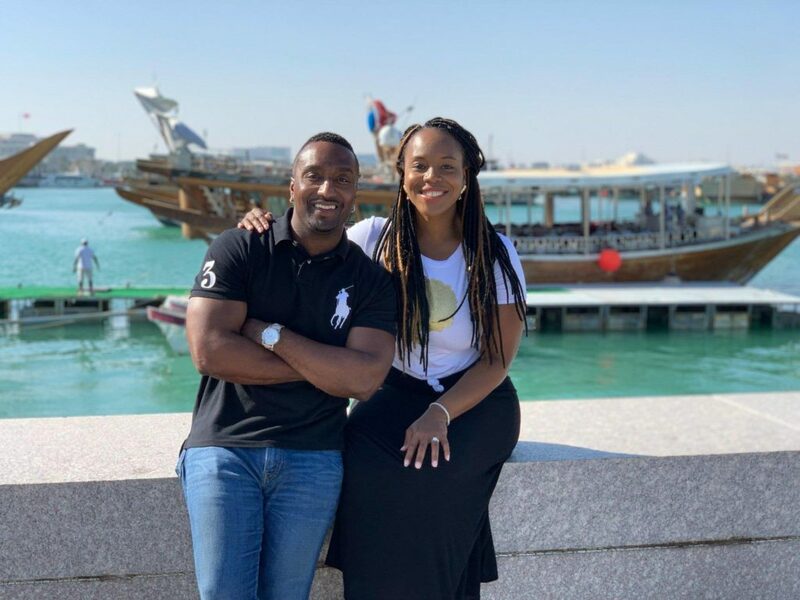 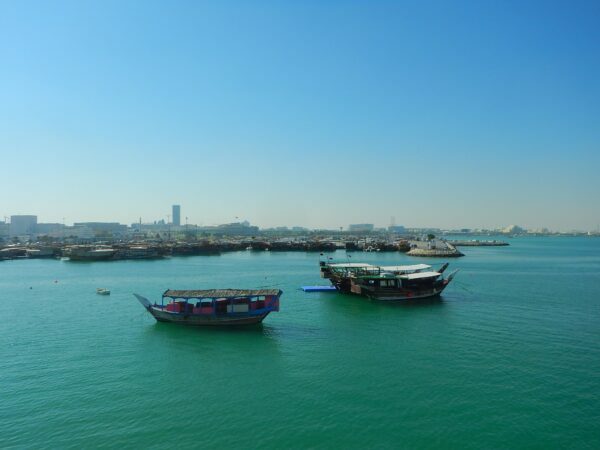 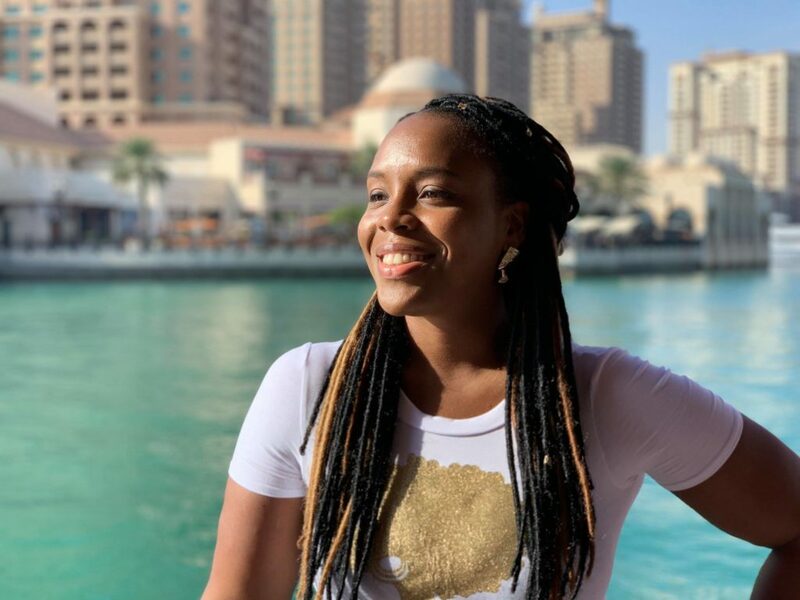 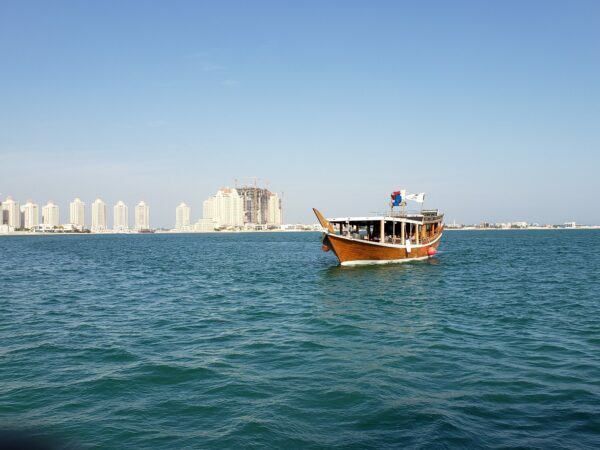 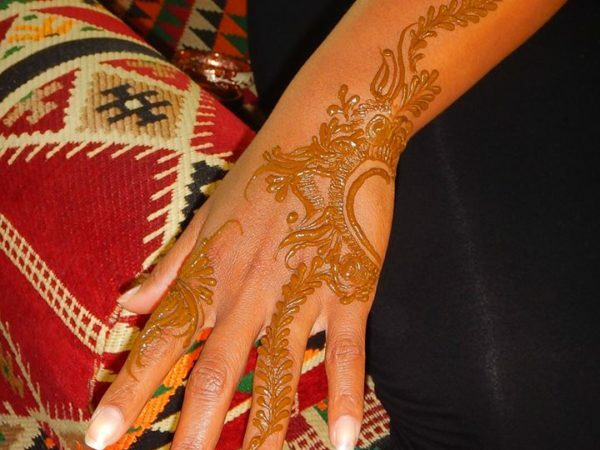 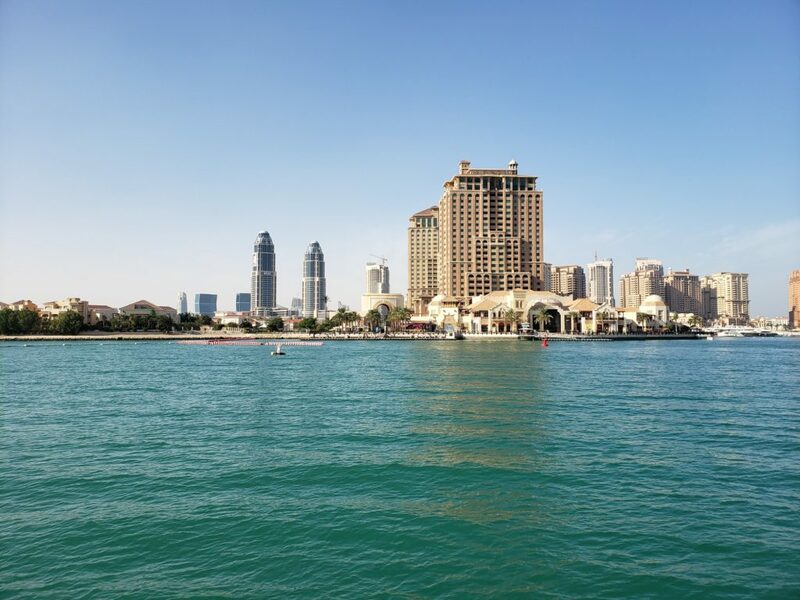 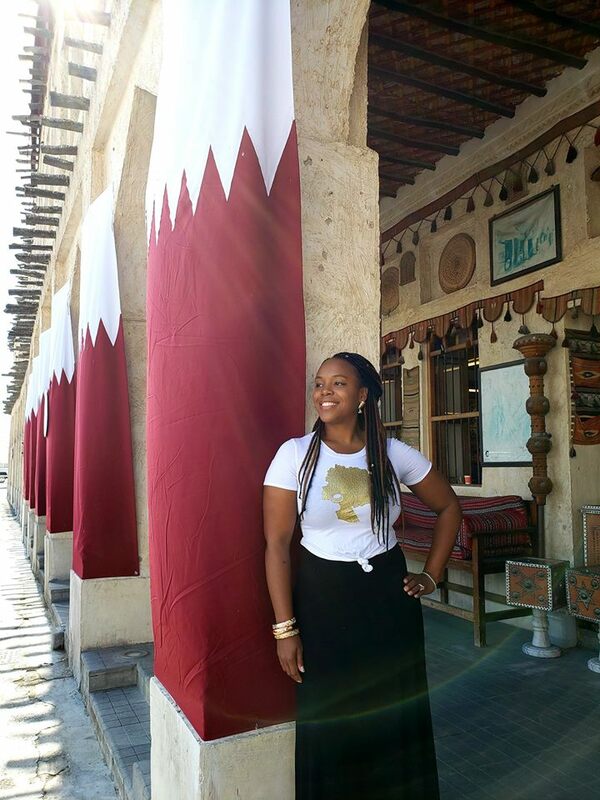 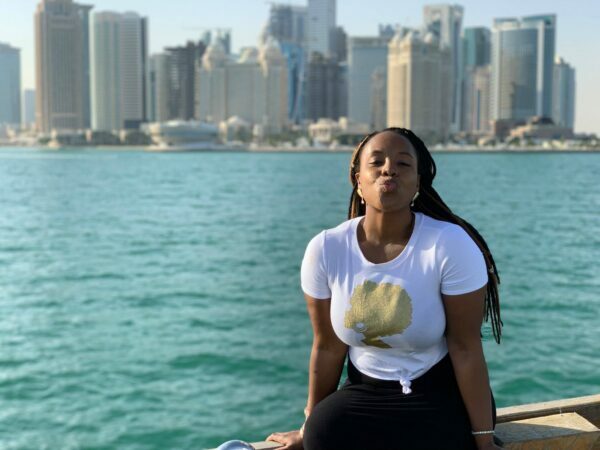 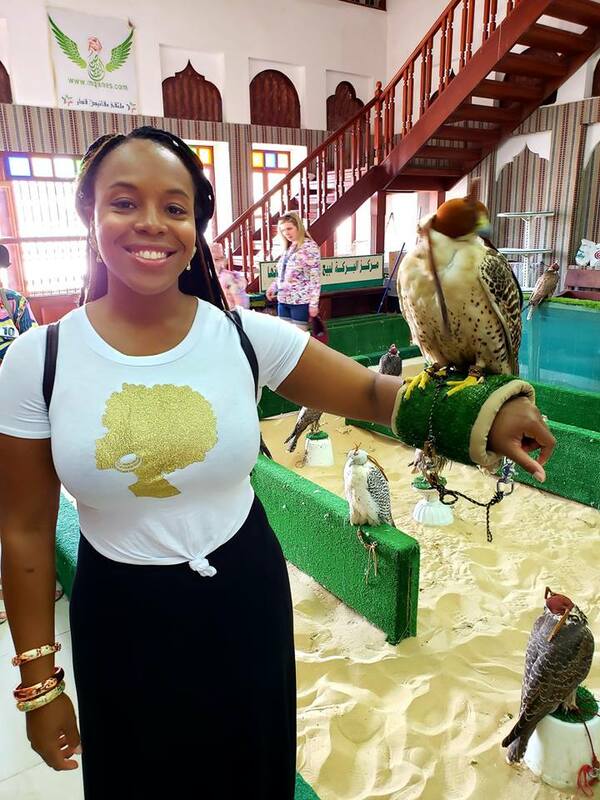 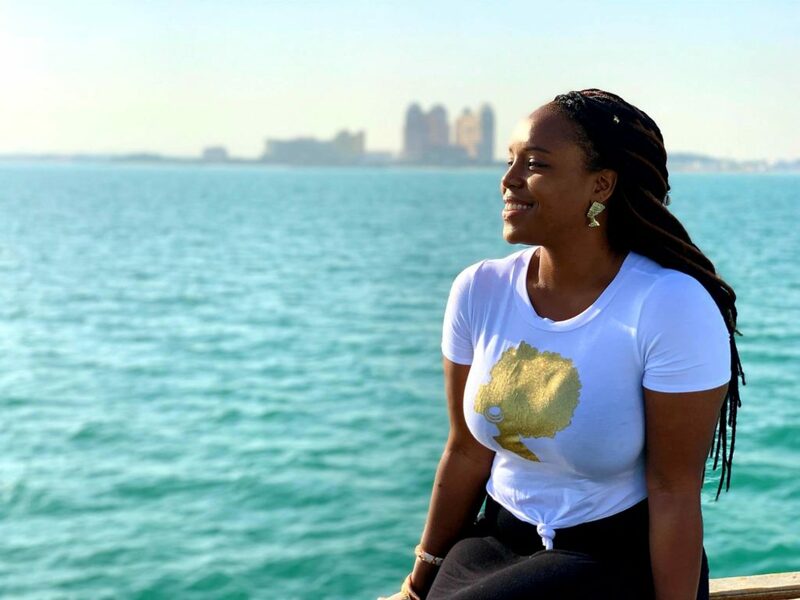 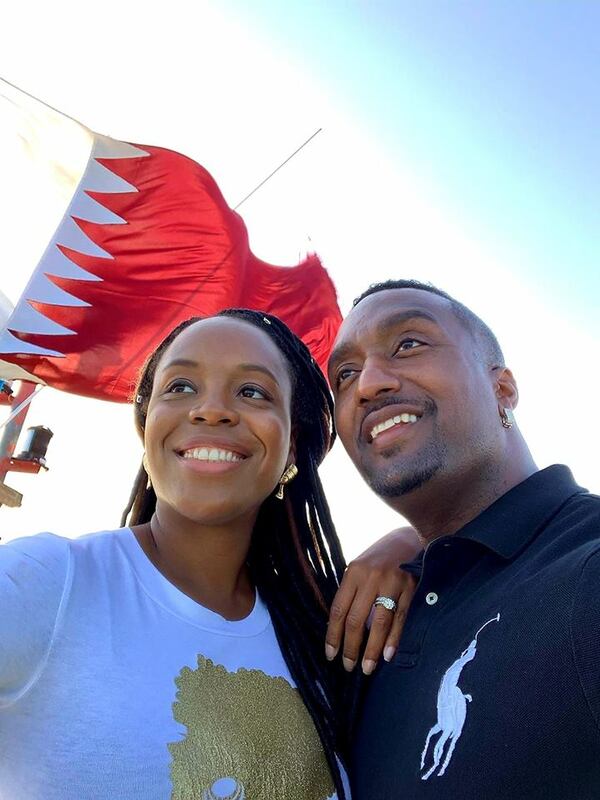 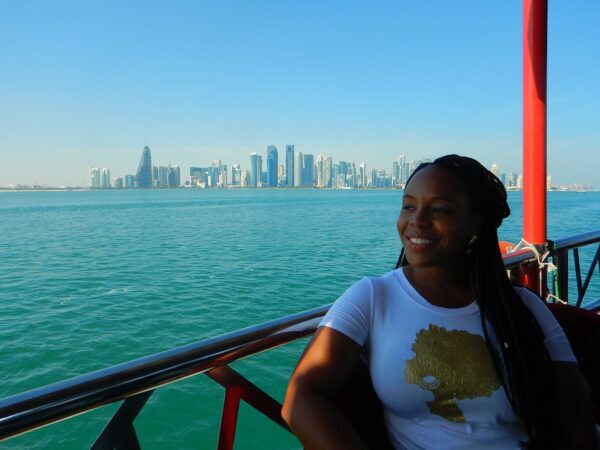 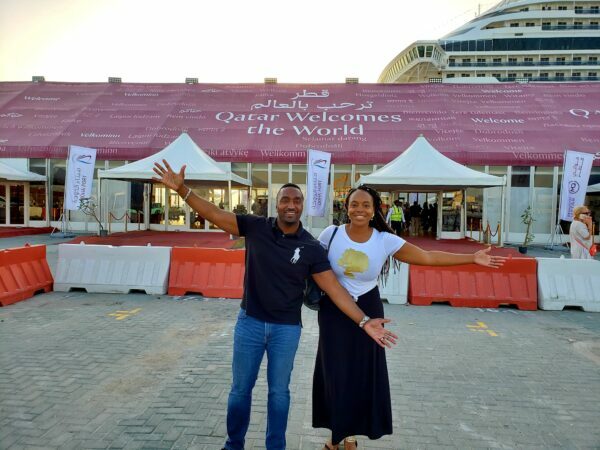 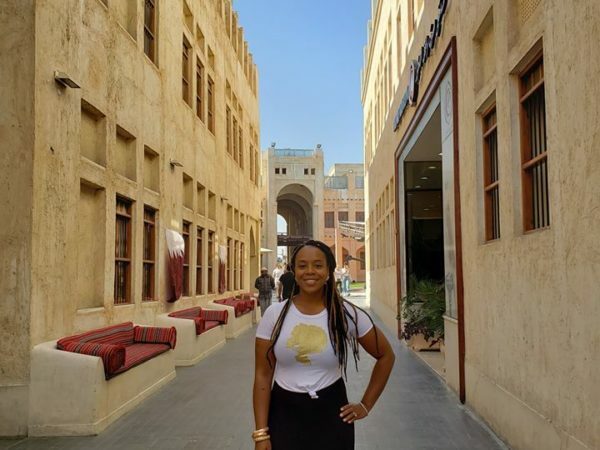 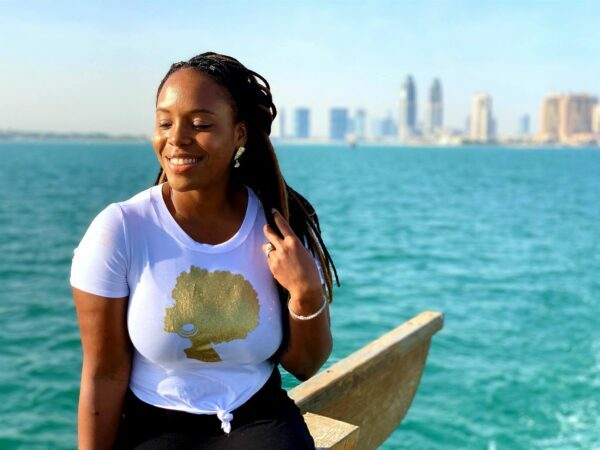 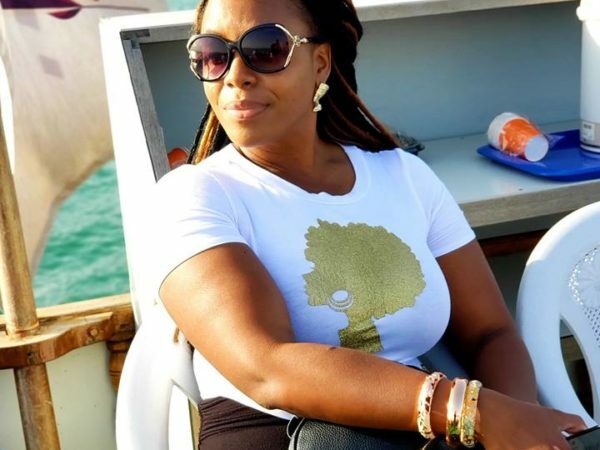 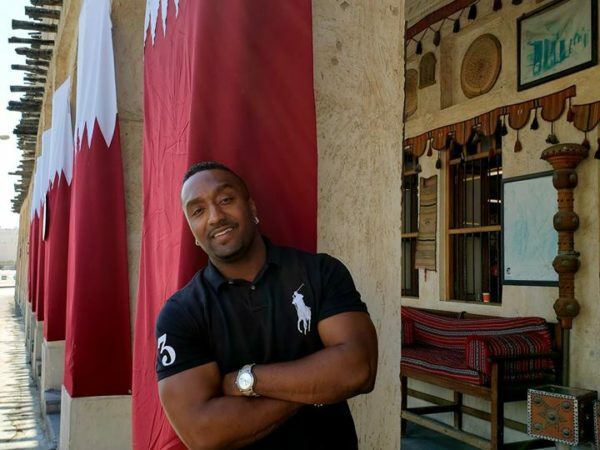 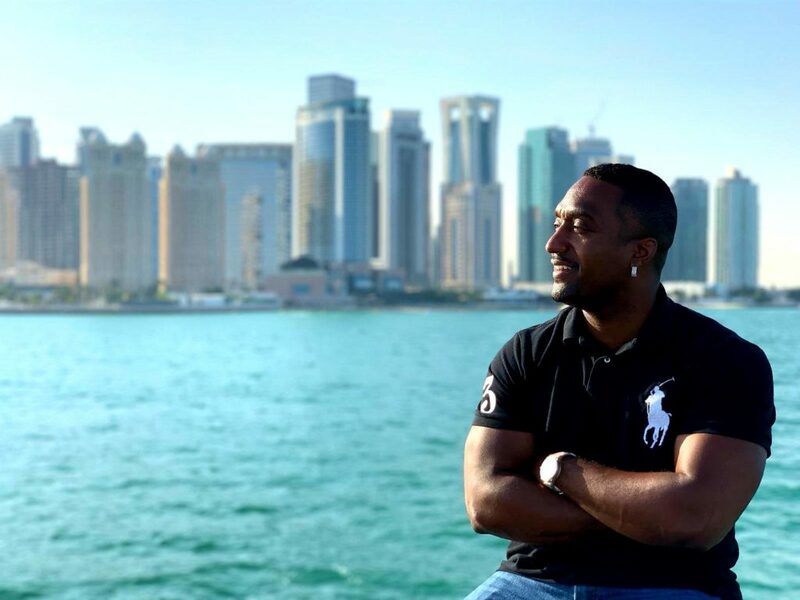 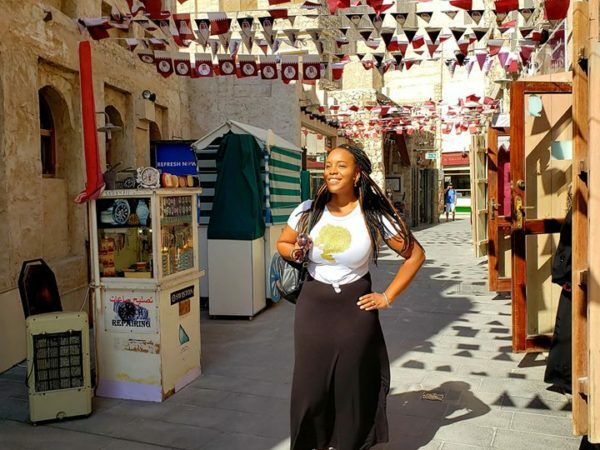 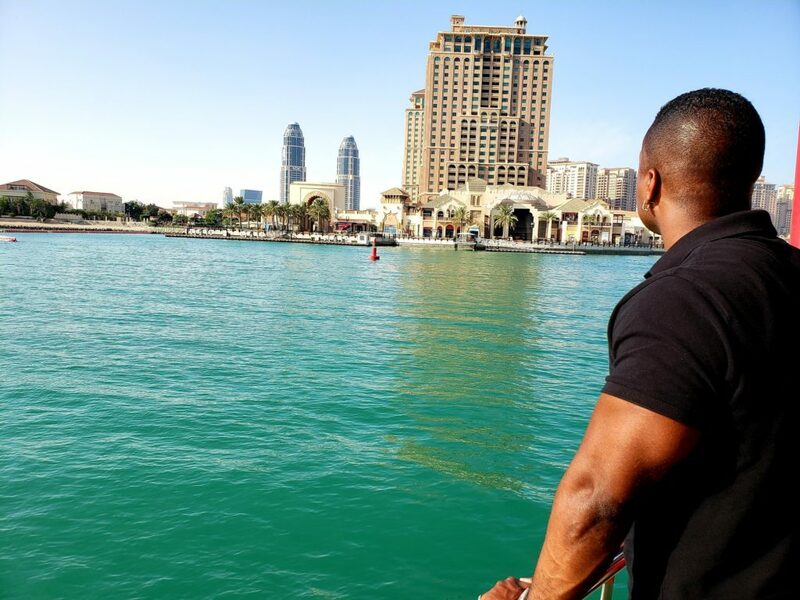 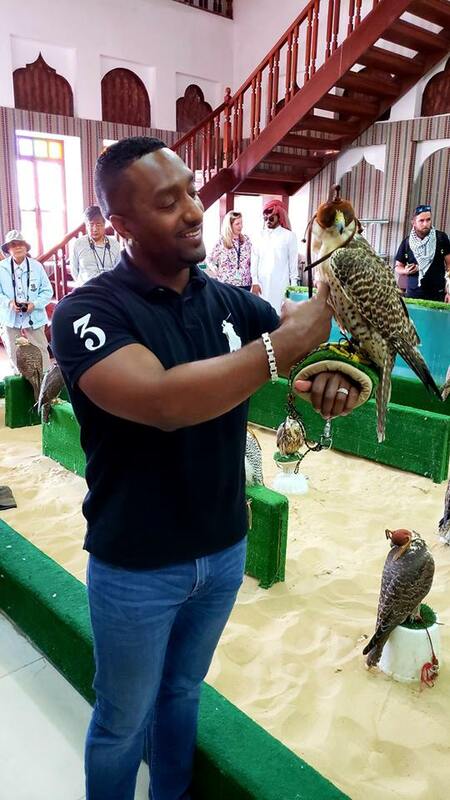 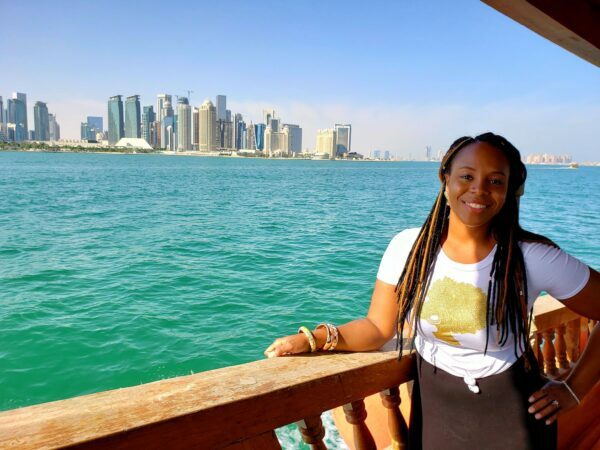 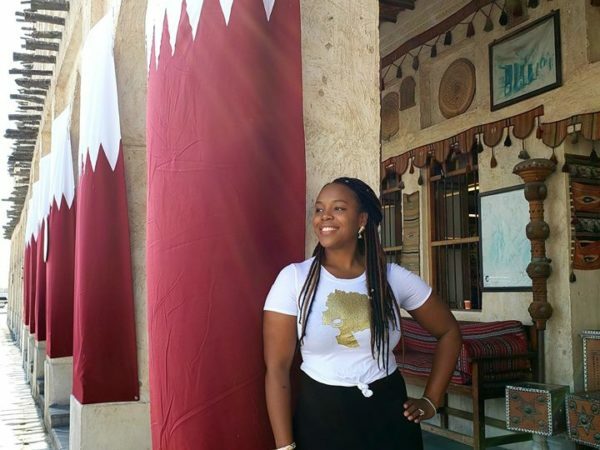 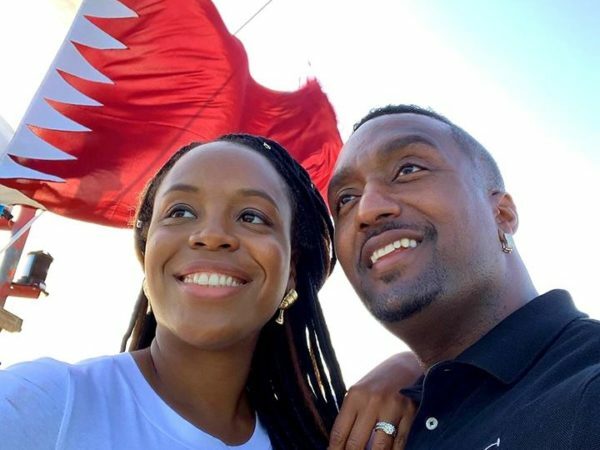 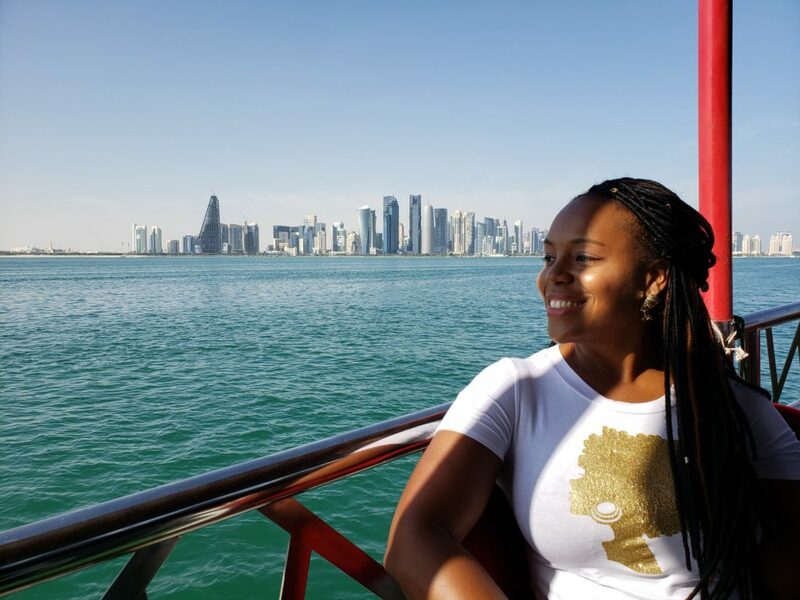 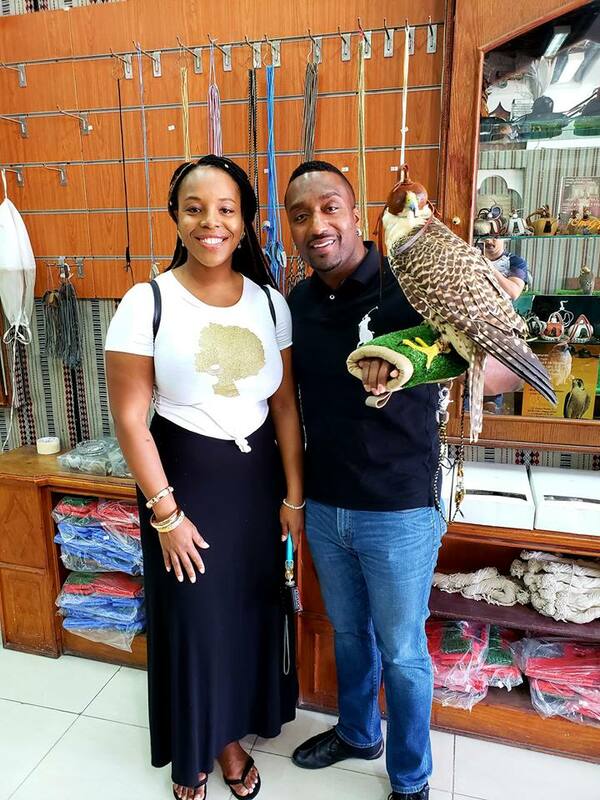 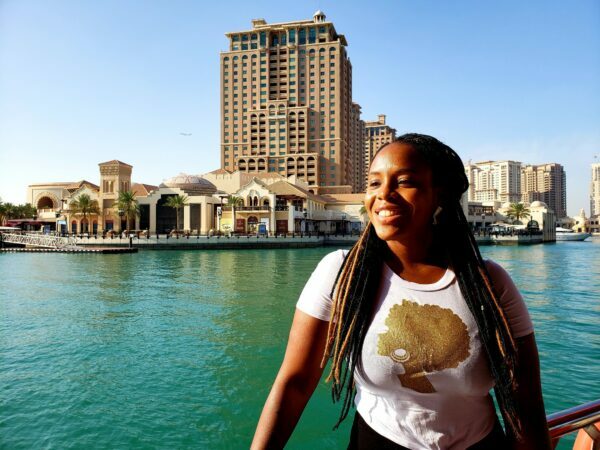 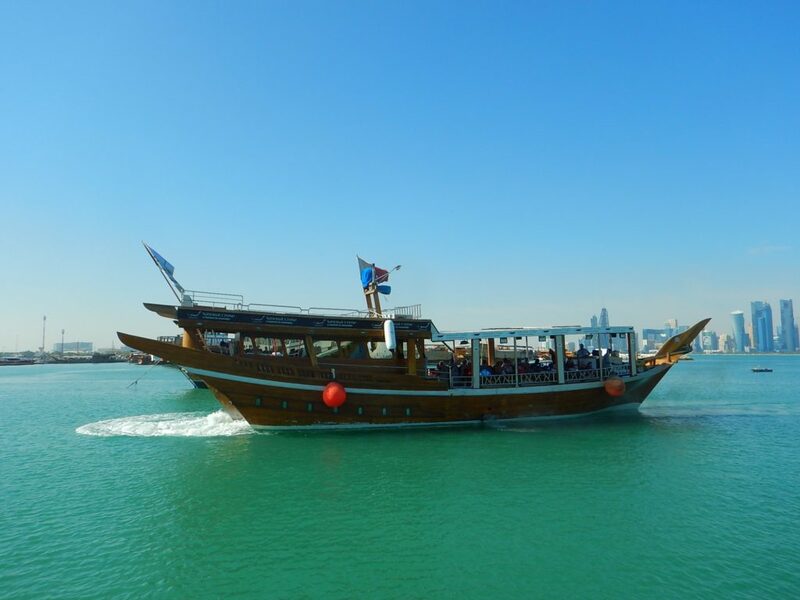 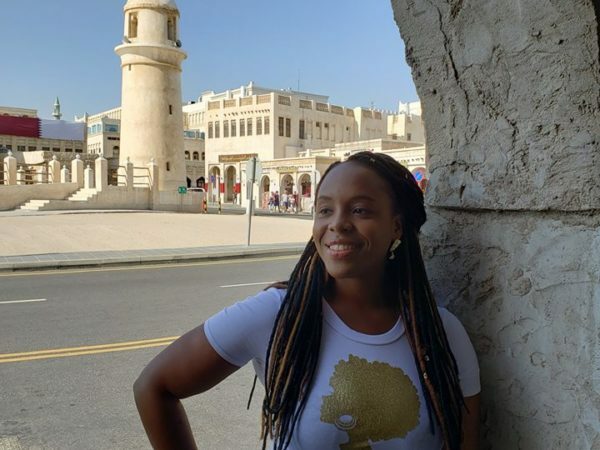 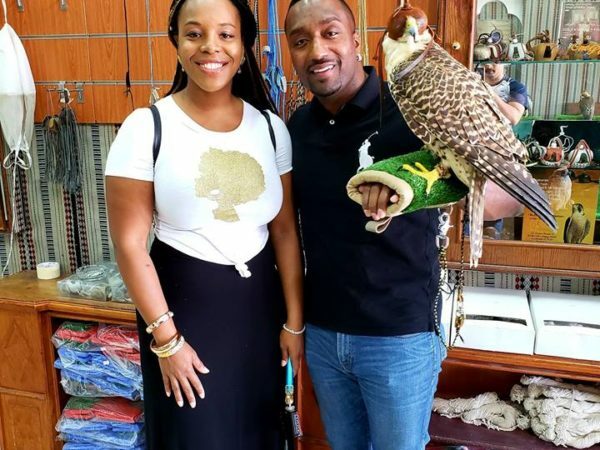 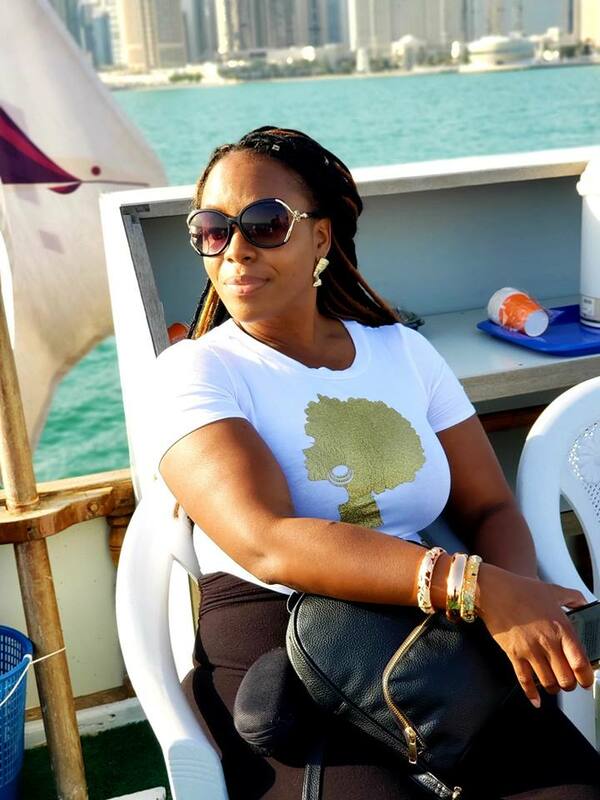 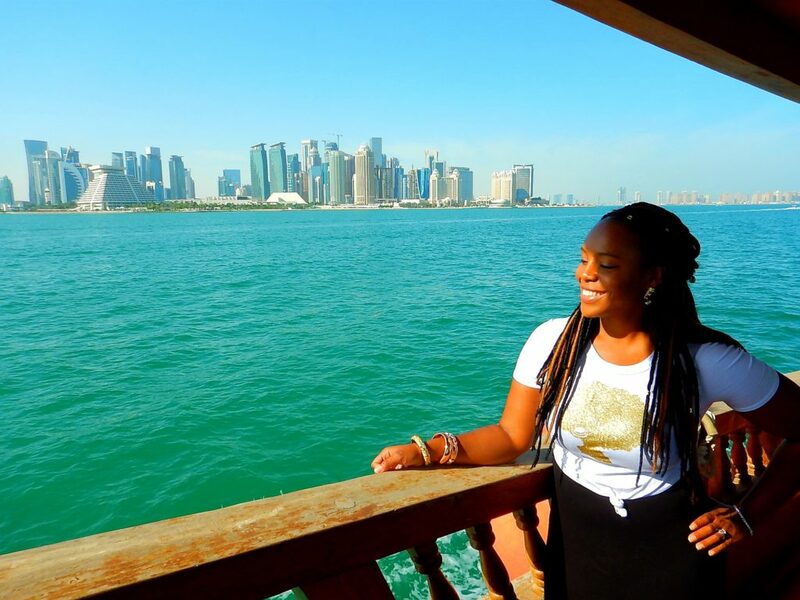 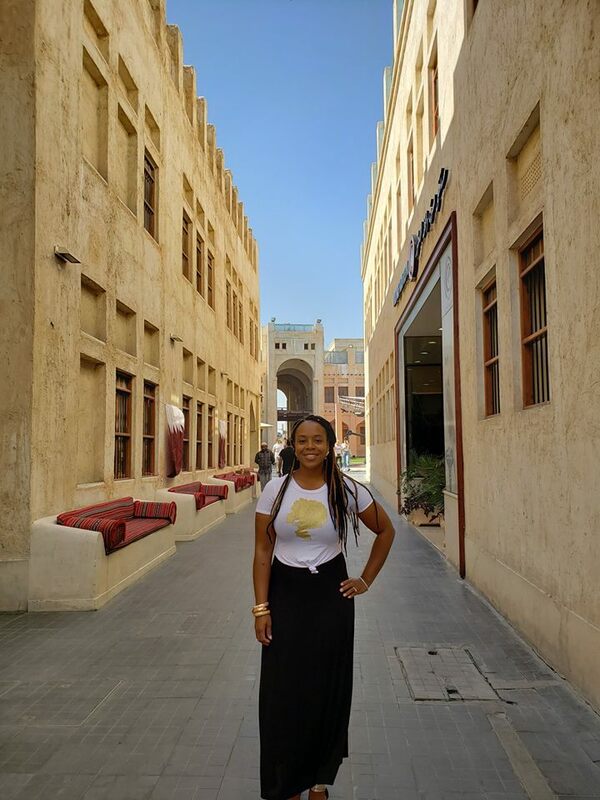 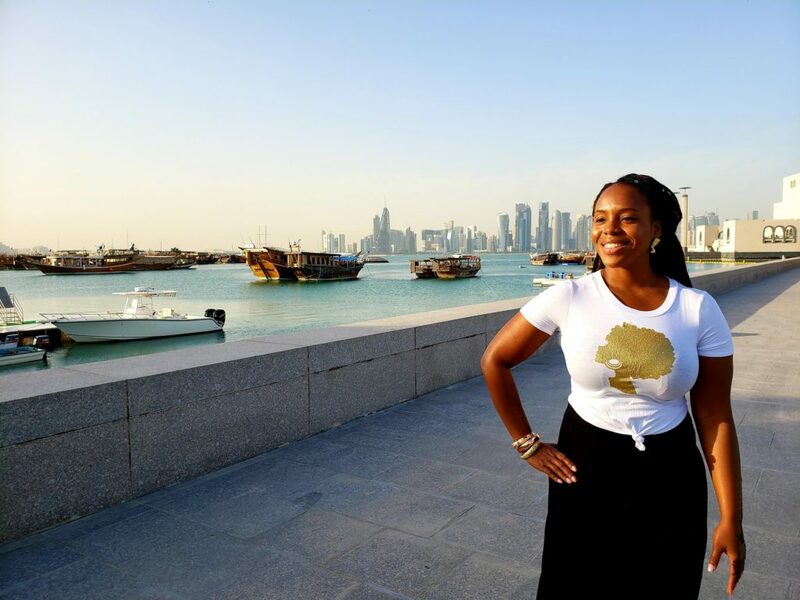 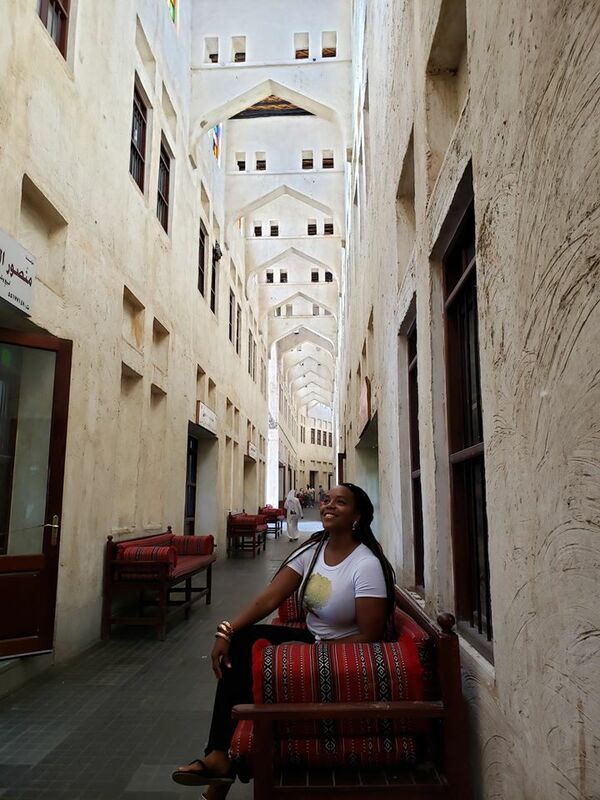 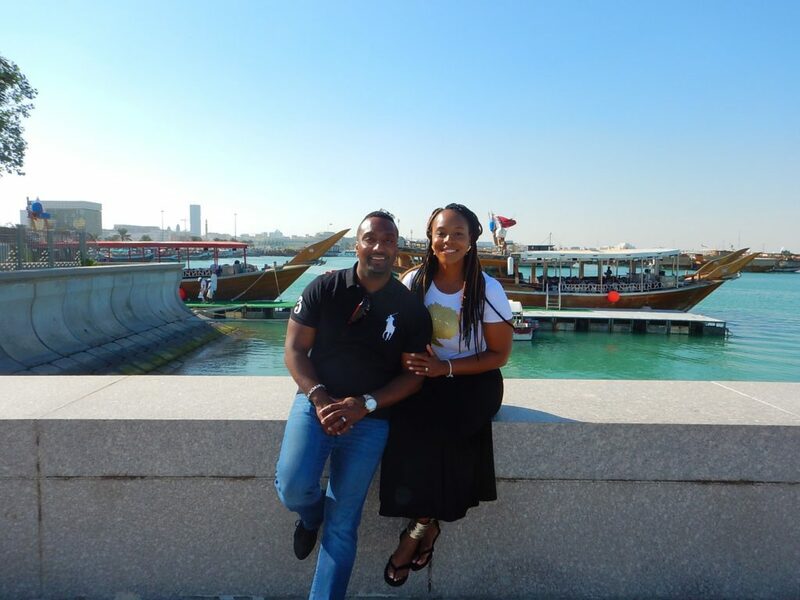 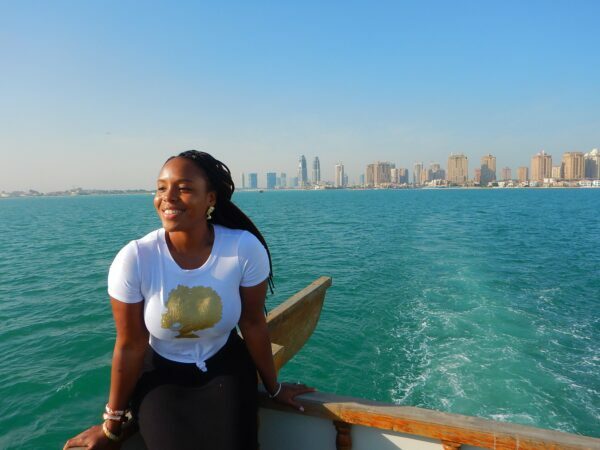 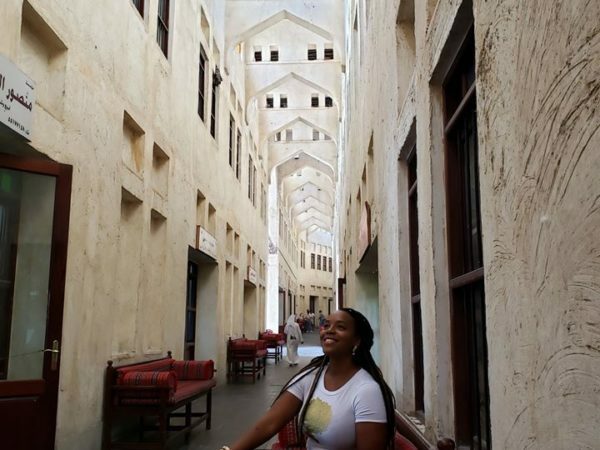 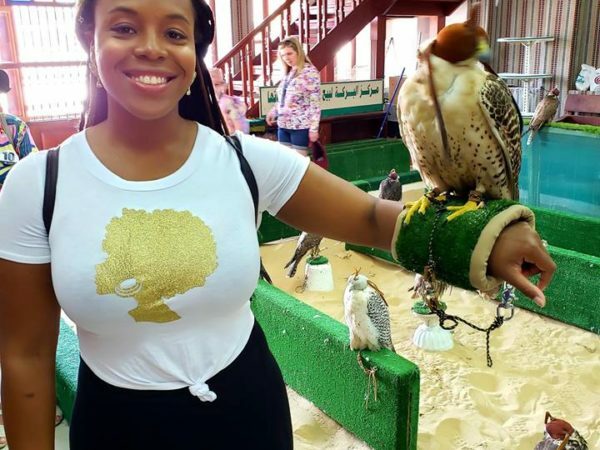 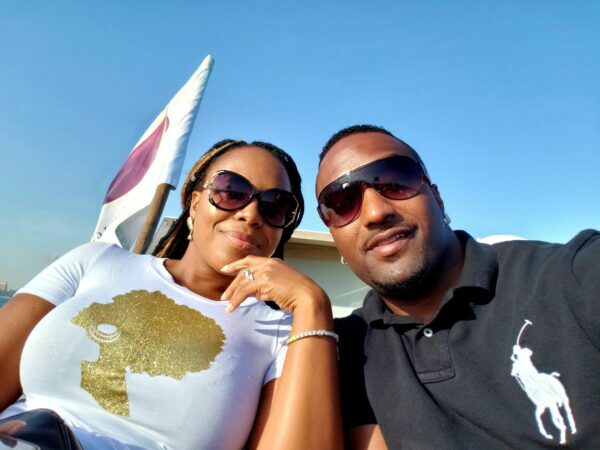 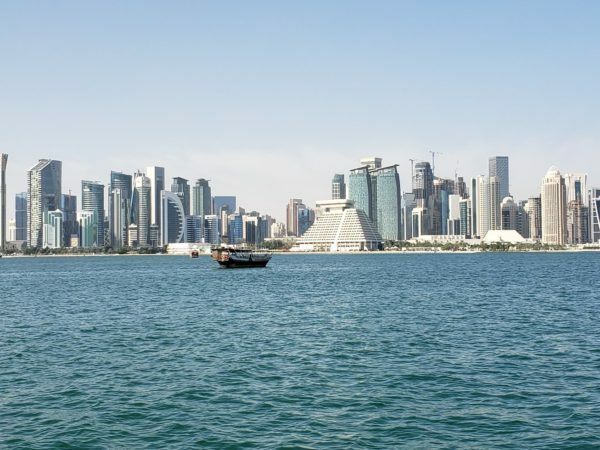 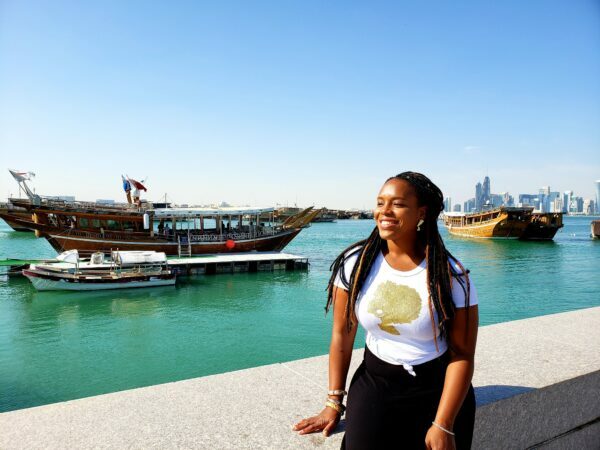 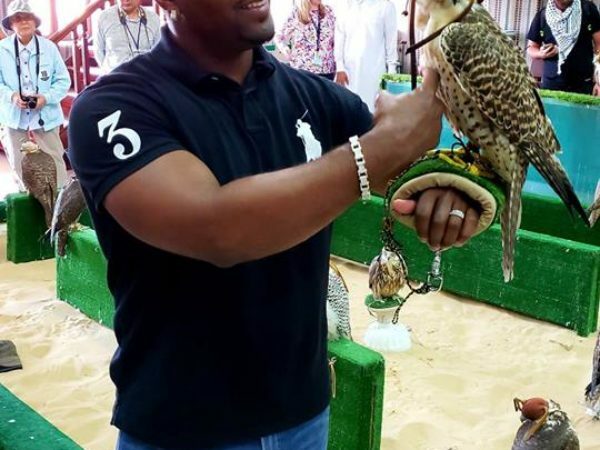 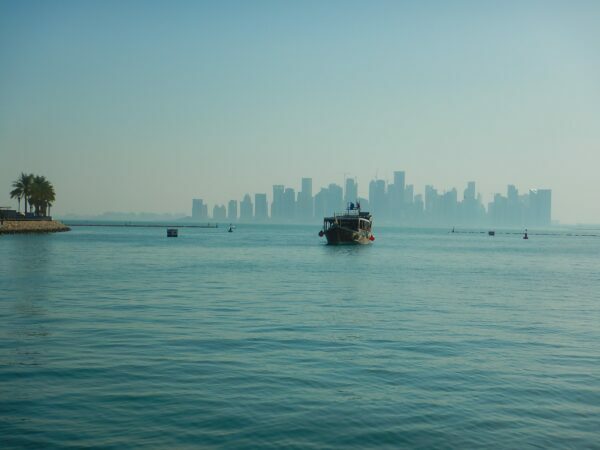 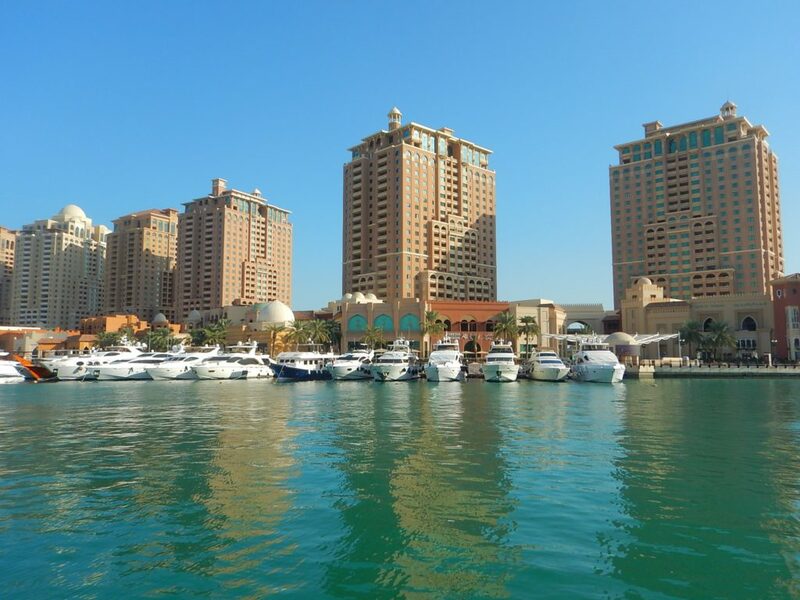 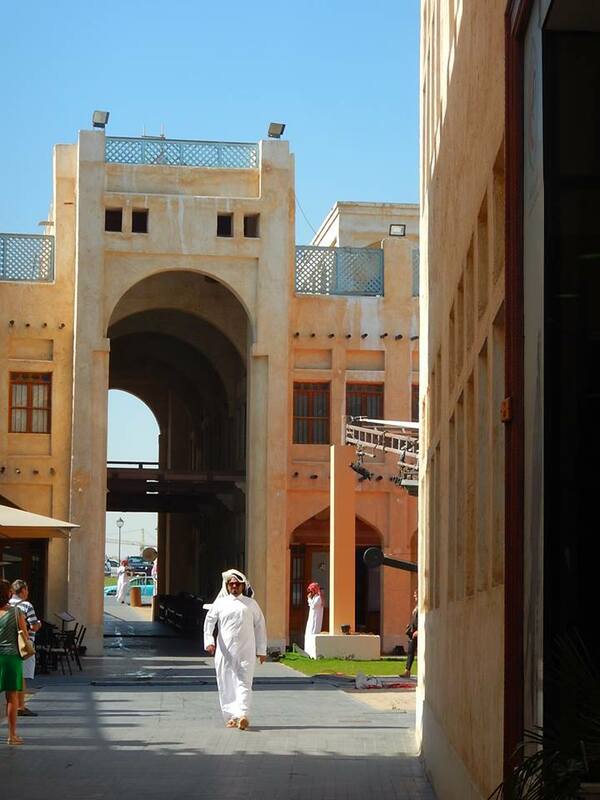 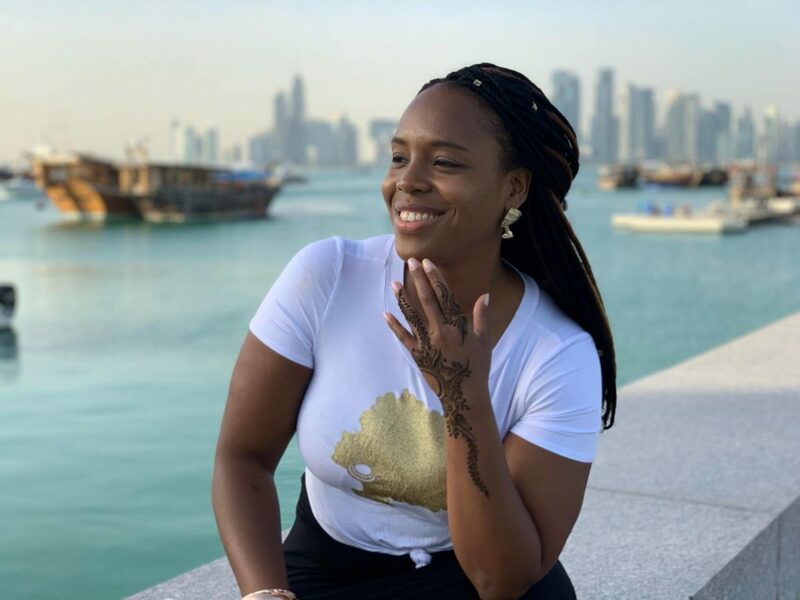 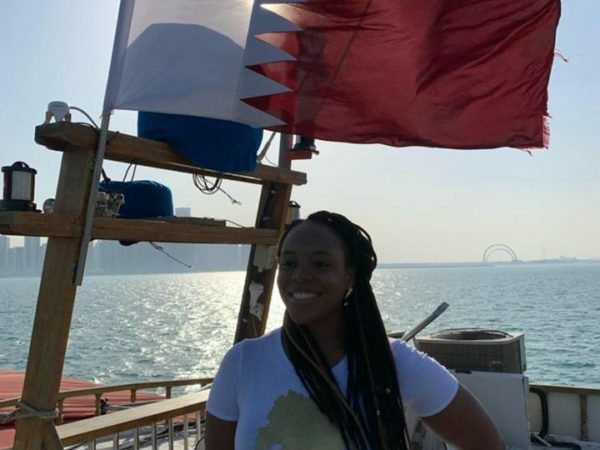 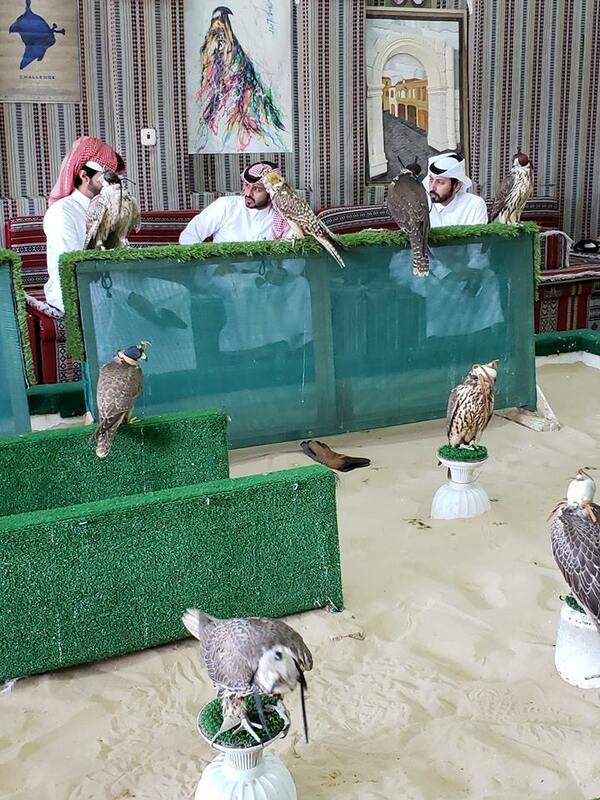 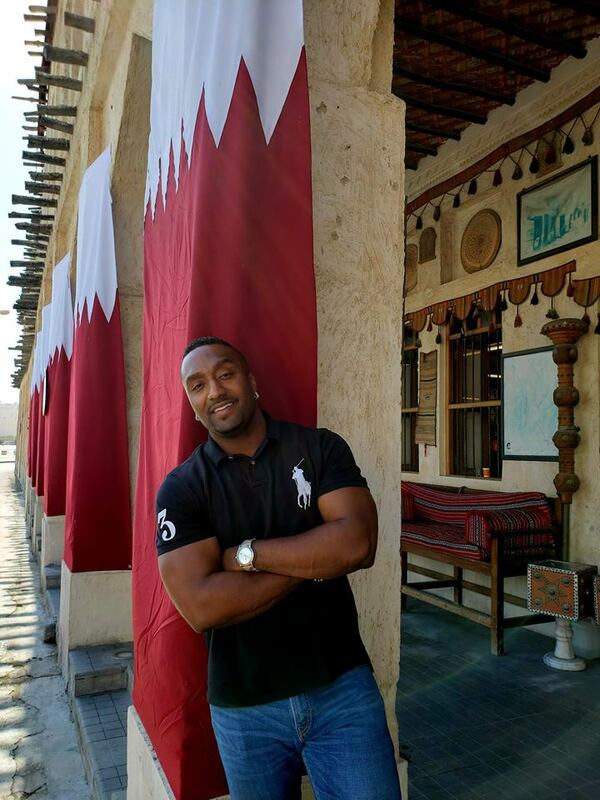 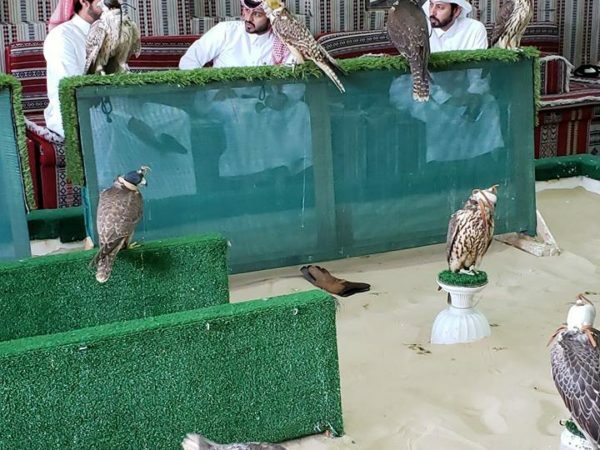 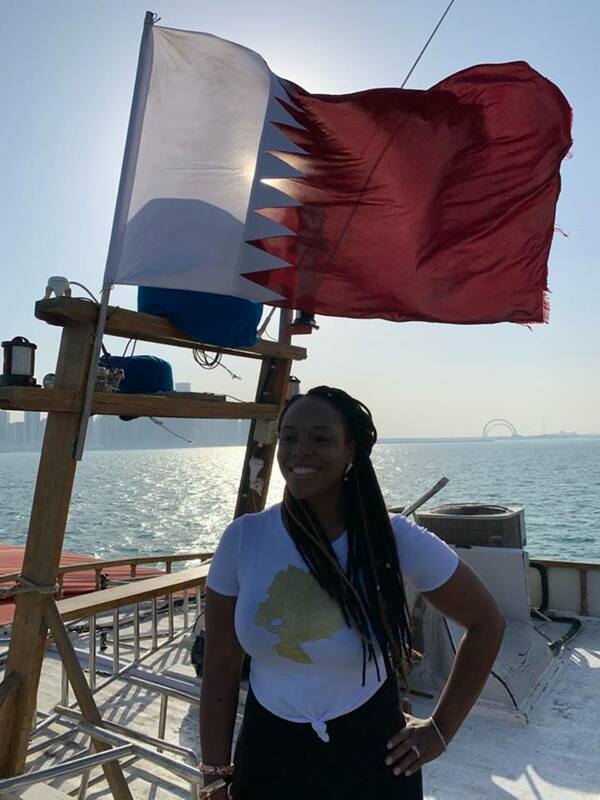 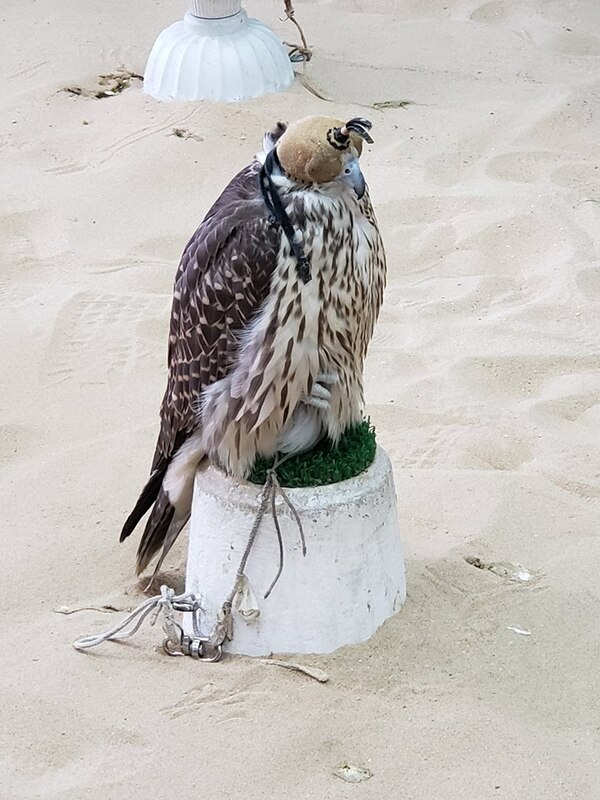 From the museum we walked down to Dhow Harbor and boarded one of Qatar’s famous dhow traditional cargo boats, and sailed along the coastline, taking in the beautiful, panoramic views of the Doha skyline. 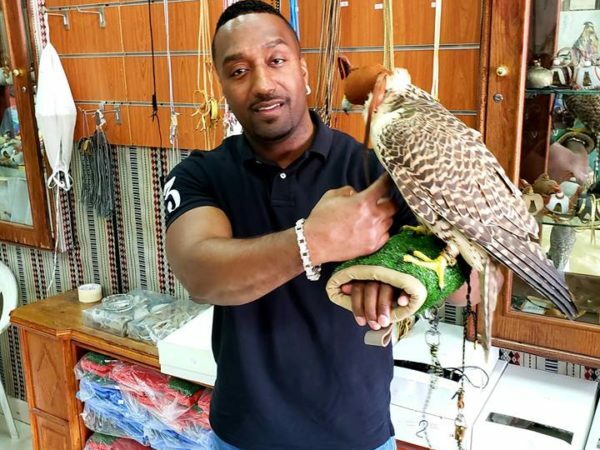 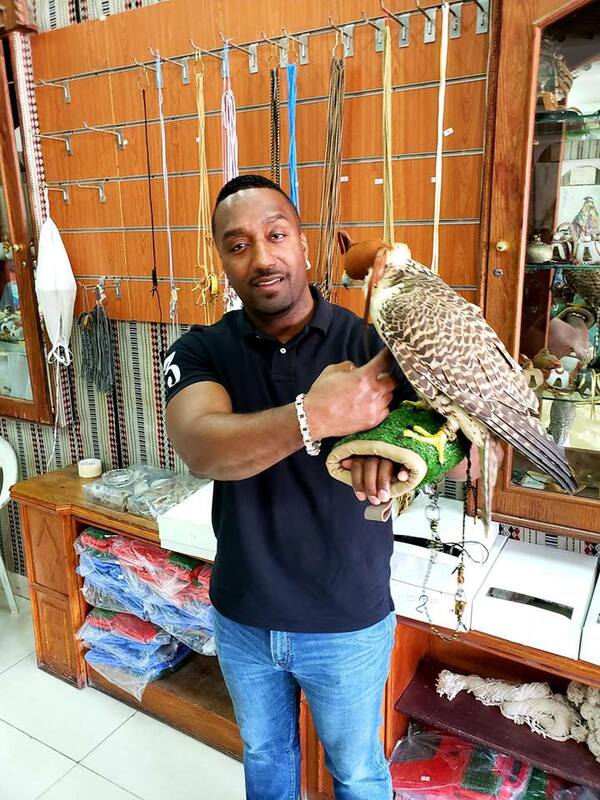 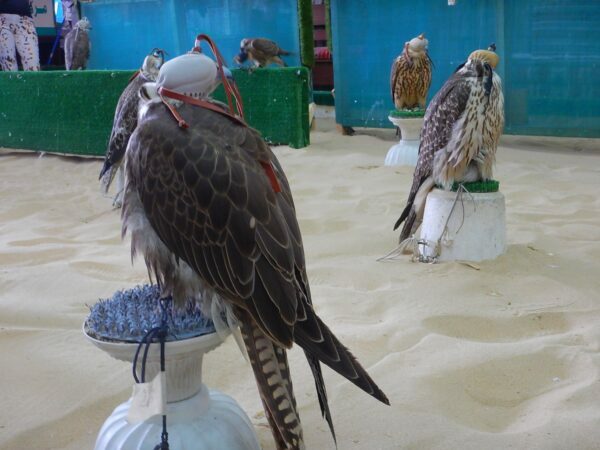 From Dhow Harbor we took to the streets and visited the famous Souq Waqif, an ancient outdoor market, with a labyrinth of alleys, featuring souvenirs, fabrics, spices, cafes and the opportunity to witness firsthand a Qatari heritage Falcon Souq, and learn the finer points of falconry in the Qatari society.